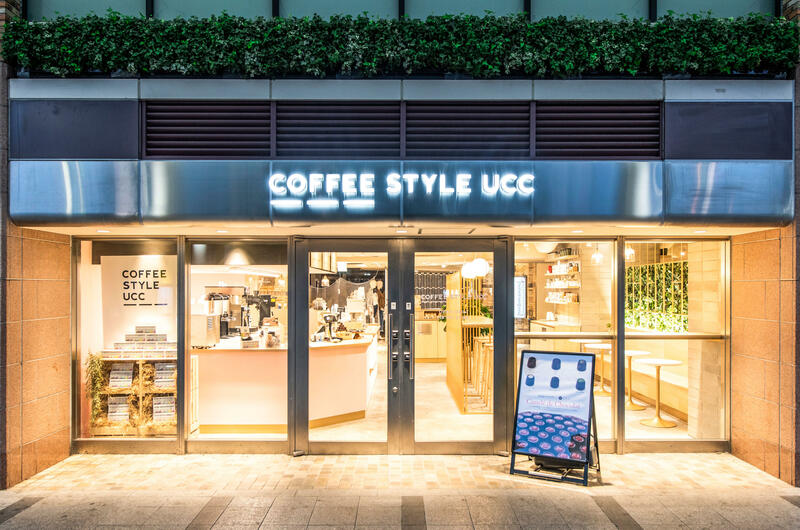 COFFEE STYLE UCC is a new brand developed by Ueshima Coffee Co., Ltd (UCC). Providing customers with an entirely new experience in encountering coffee. Two general experiences are proposed. 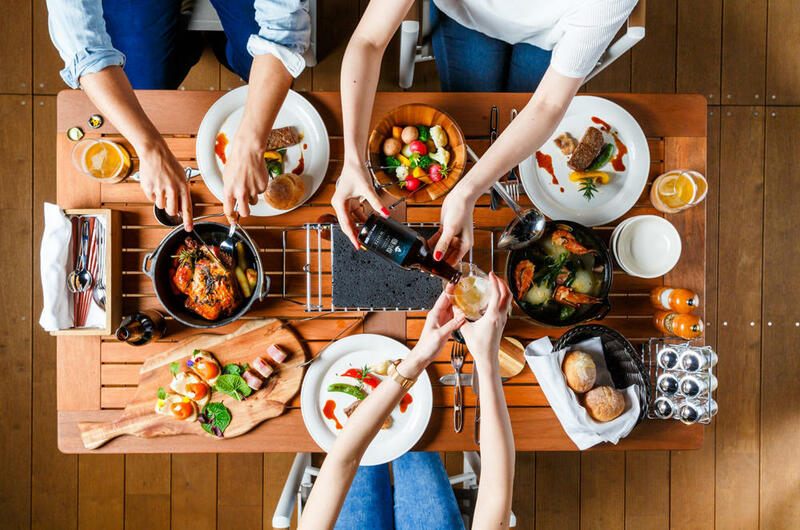 The first is "Food with coffee", where not only the taste of coffee is emphasized, but different types of coffee are suggested to go with different types of food to enhance the flavours of the food and the coffee. 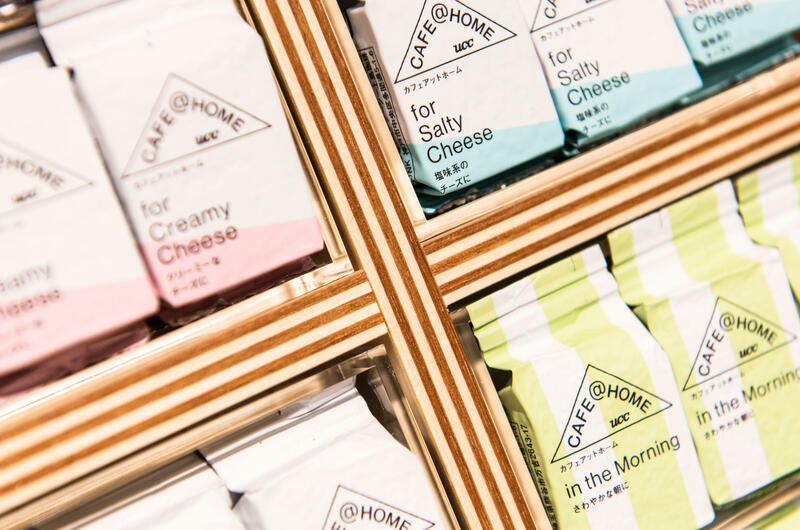 These flavours spanning from cheese to chocolate. The second experience is "Meet your beans". It is hard to find the coffee that matches your taste, because coffee is usually selected by region labels or by coffee specific vocabulary. 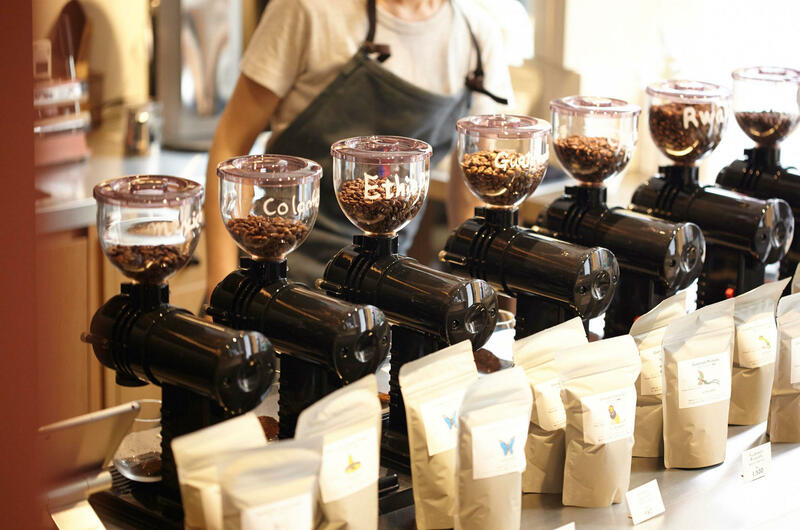 To overcome this hurdle, coffee beans are blended locally with easily understood naming so that customers can casually try different coffee types. 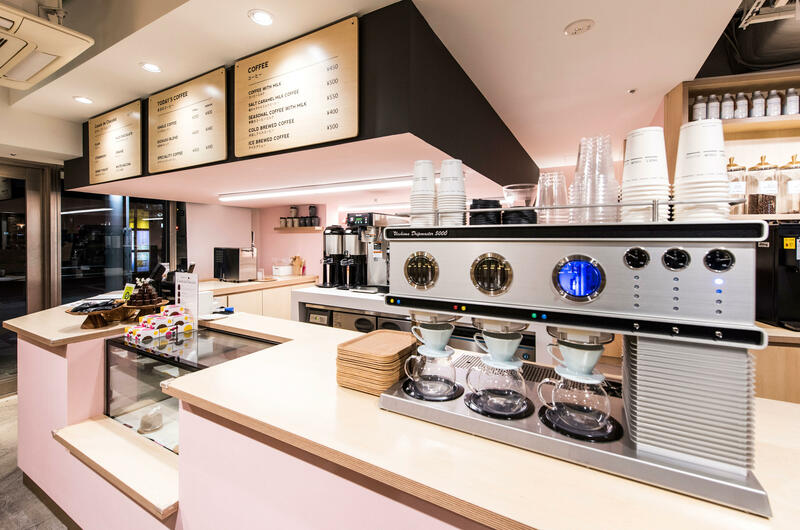 Apart from the regular coffee space, this shop has a marche counter and coffee tasting table for customers to discover new coffee ideas at every turn. 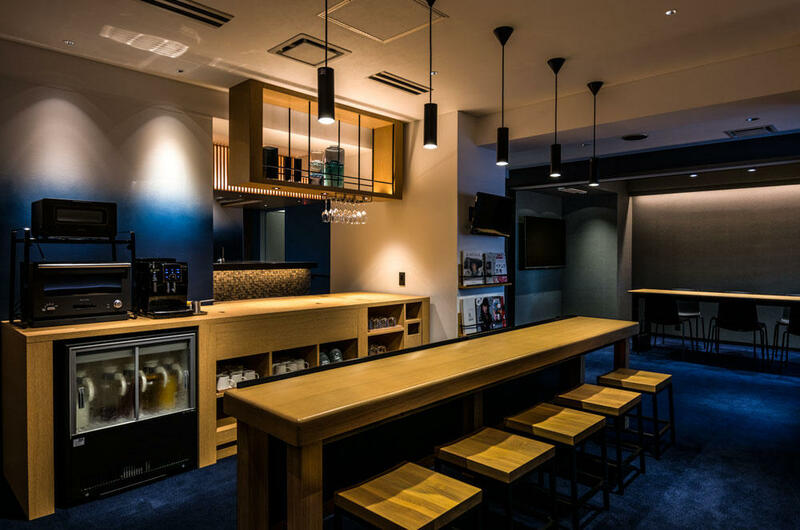 Established in 2007 as an original hotel brand by ORIX Real Estate Corporation, Cross Hotel is a place where progressive trend makers gather and state-of-the-art news cross paths. 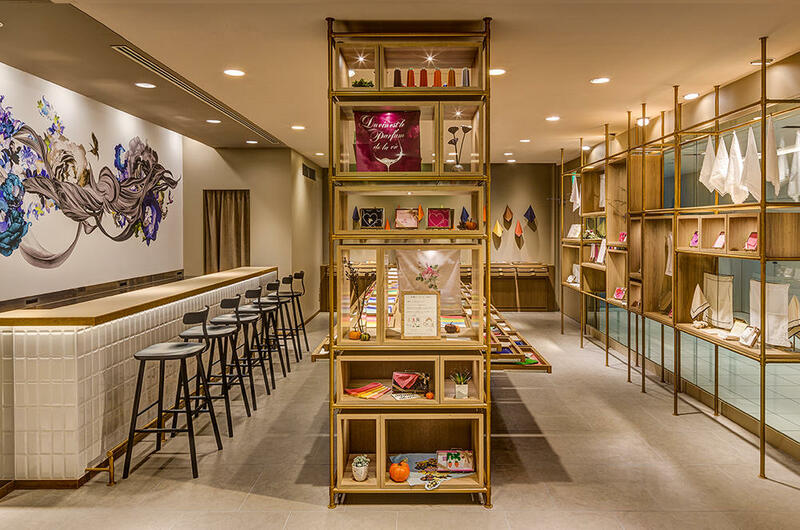 Acting as a dispatch point for the media, Cross Hotel proposes new ways of spending and enjoying time during your stay. 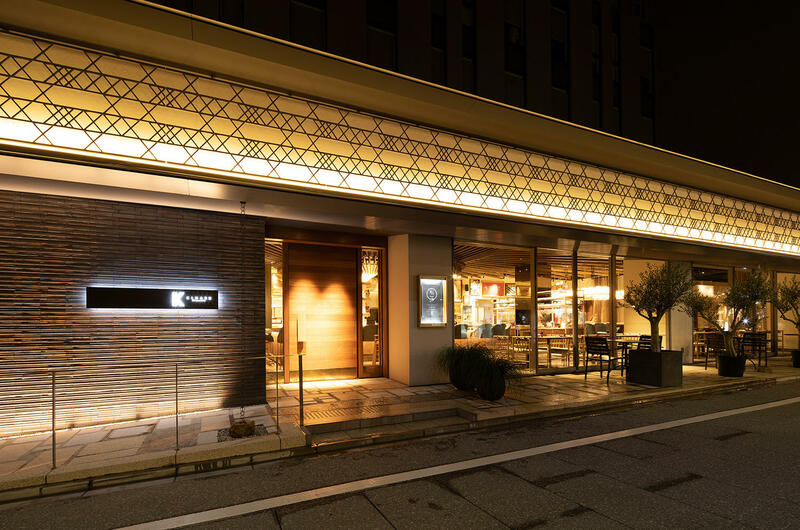 Located in Kawaramachi Sanjo, the center of Kyoto, Cross Hotel Kyoto, opened with a total of 301 guest rooms. 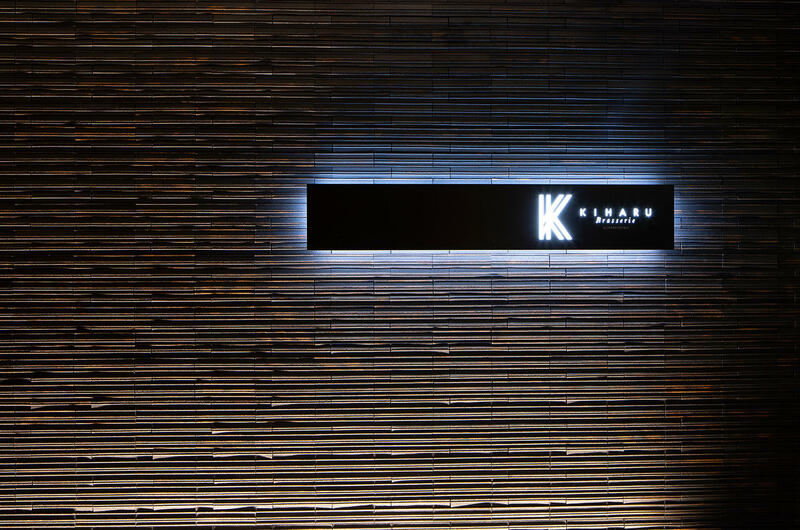 The main dining KIHARU is a restaurant positioned in front of a traditional Kyoto street, providing guests with a space that has an international atmosphere. 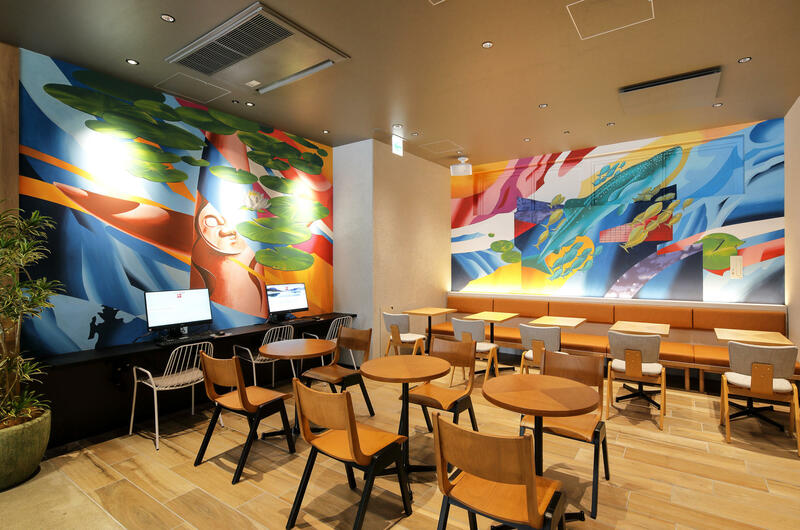 There was careful consideration to music and art chosen, creating an atmosphere as if you are taking part in a movie scene overseas. 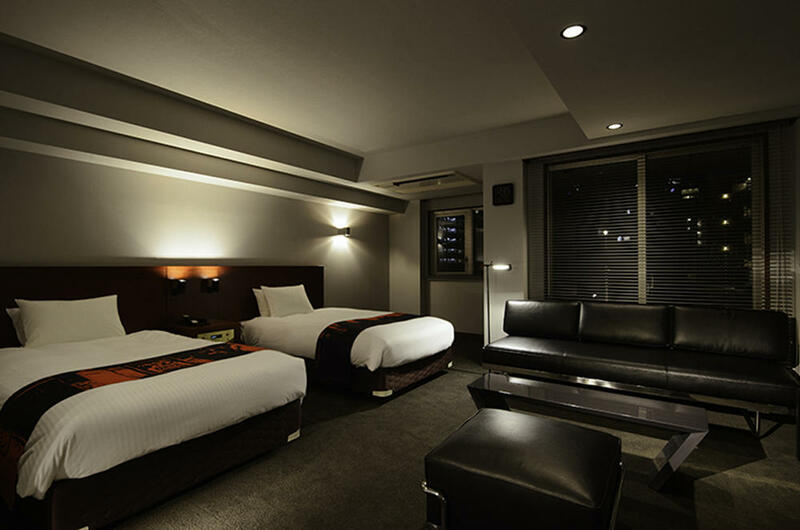 ibis Osaka Umeda Hotel is located at the heart of Umeda, a busy and lively district where both business and entertainment reside. 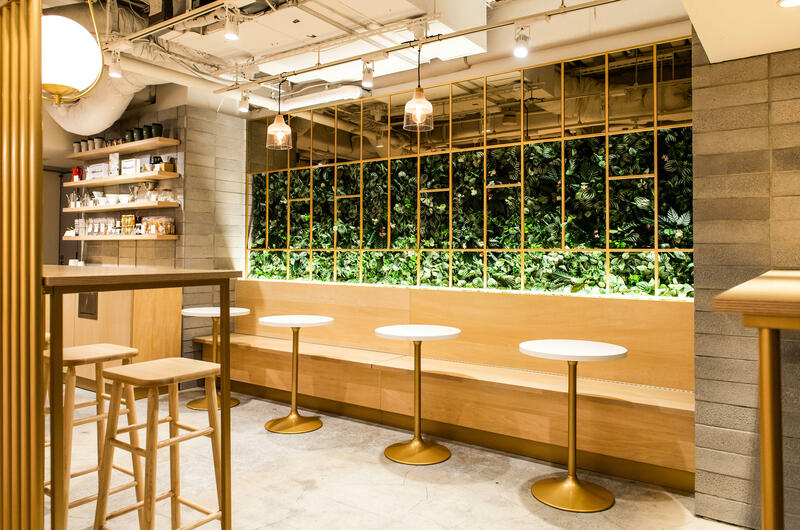 The concept of the entire cafe "pocket park" is a place where the space, lights and atmosphere provide travelers with a perch or stopping place within the large city. 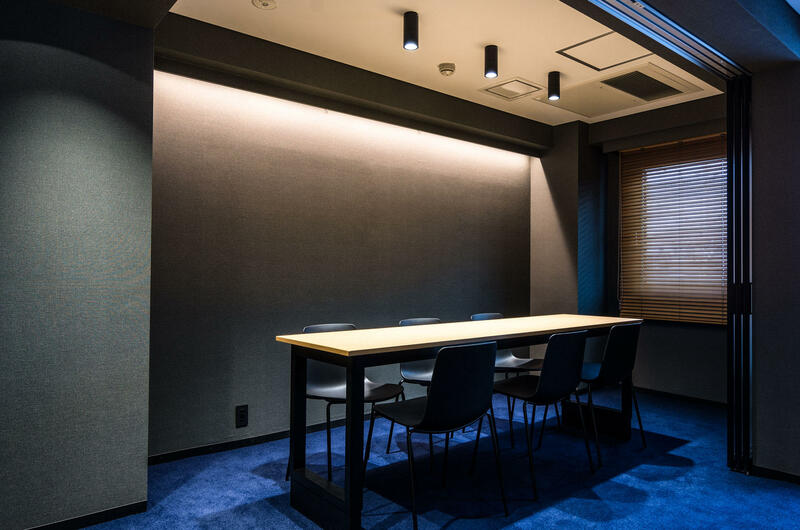 Through collaboration with COSMOS INITIA Co.,Ltd. 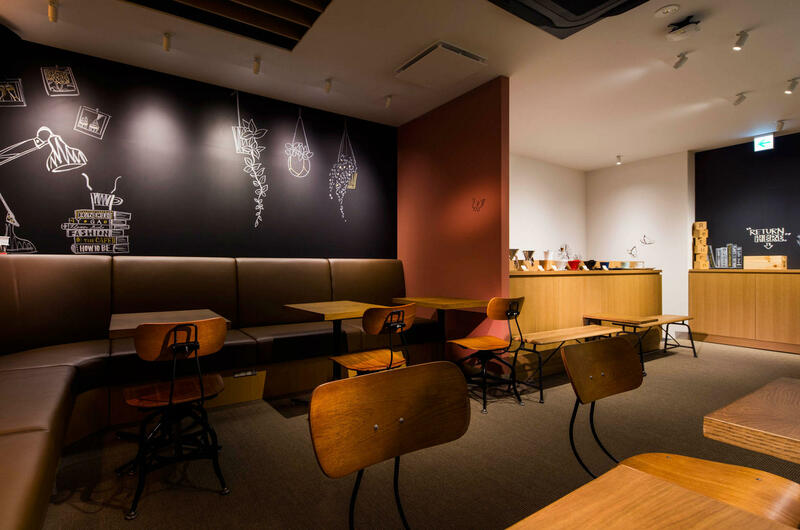 the lounge and cafe, bar and restaurant was completely merged into a place where all types of enjoyment and colour was condensed and unified into a public area resembling Osaka itself. Support was provided with the concept of food customized by the guests to menu design and the name "COOK PARK" was branded. 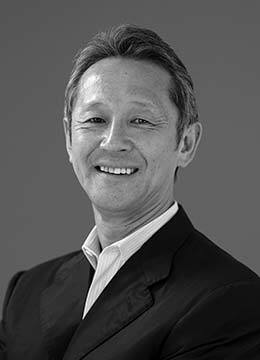 wondertrunk＆co., an internal venture enterprise of Hakuhodo Incorporated, is a new type of travel media corporation born in 2016. 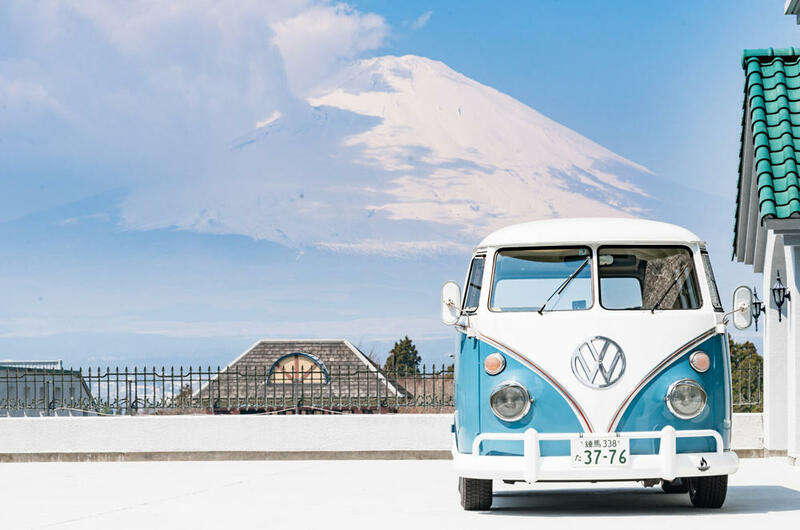 An international company receiving attention that introduces the not yet known natural and cultural allure of Japan to worldwide travelers through magazines, images, media and actual tours. 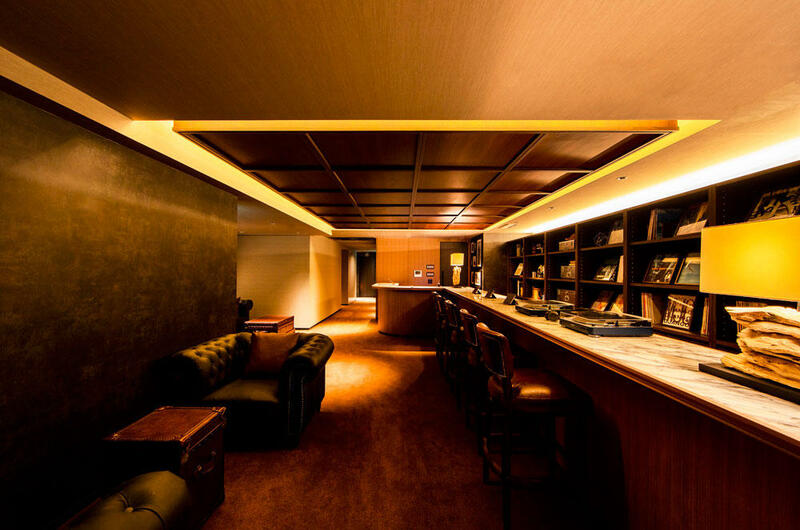 Both beauty and usability was achieved by collaborating with the talented interior designers of I IN. 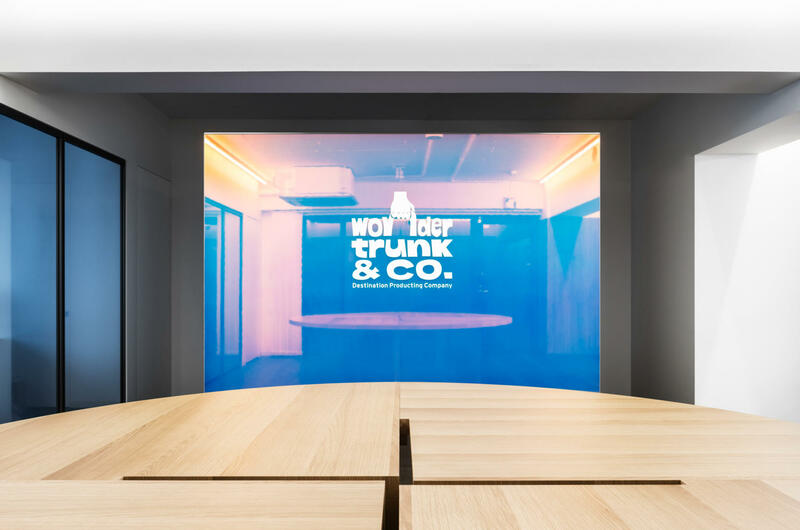 The seven prismatic colours of the "wonderwall" at the center of the office expresses the creative and mysterious pleasures of travel produced by wondertrunk&co. 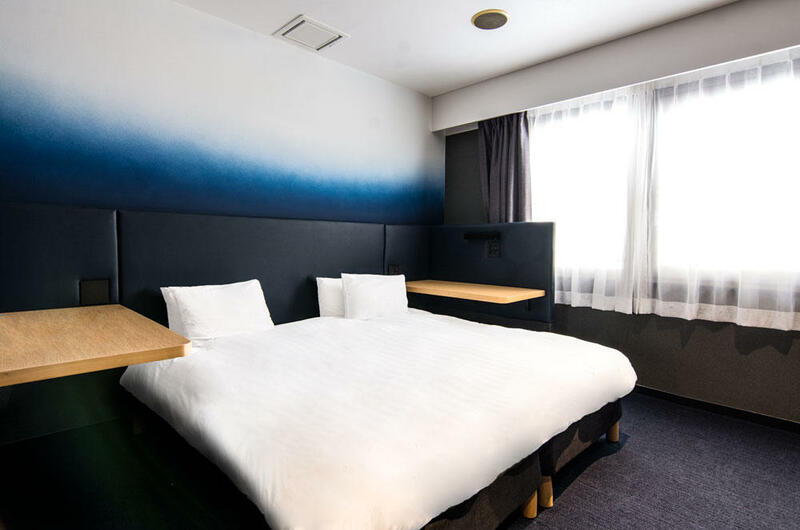 Situated in the heart of Tokyo, in Yotsuya, for a long time this hotel had been operating as a business hotel with affordable prices in a convenient area. 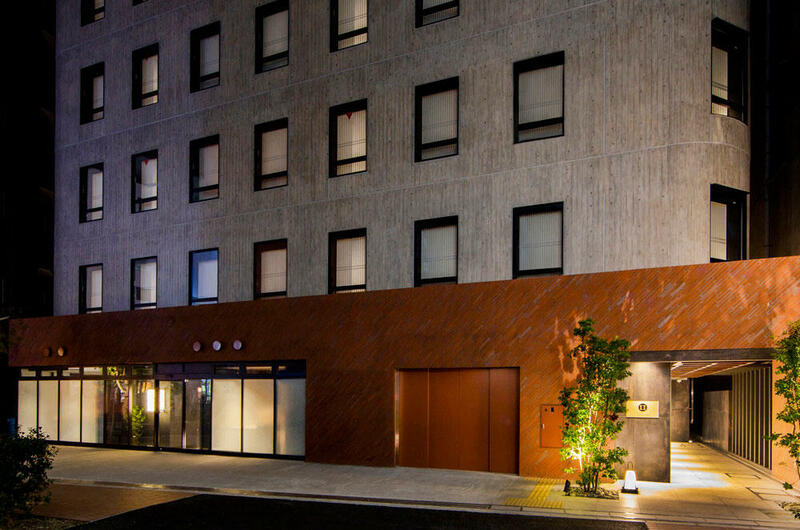 Hotel New Shohei was rebranded as a completely new type of compact hotel. 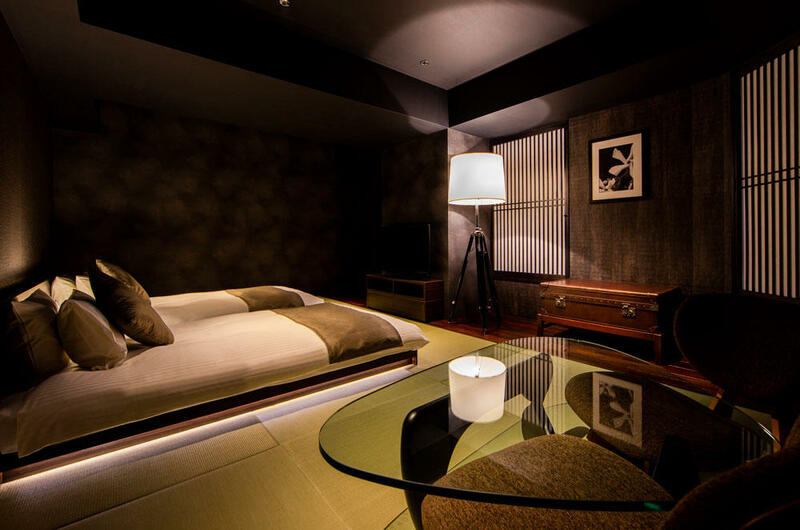 The concept is "a hotel that dives into the center of Tokyo." 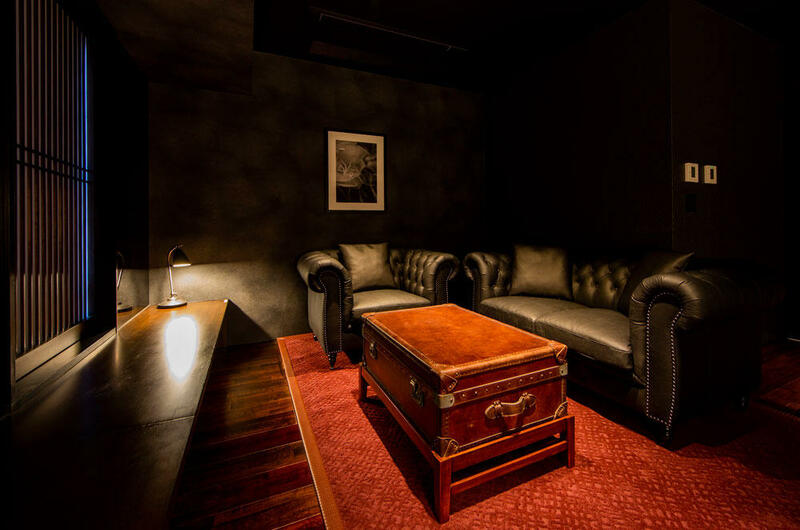 Small single rooms of about 10 square meters were made into personal spaces that are functional and efficient with a bedside table suited for concentration and indulgence rather than just small rooms. 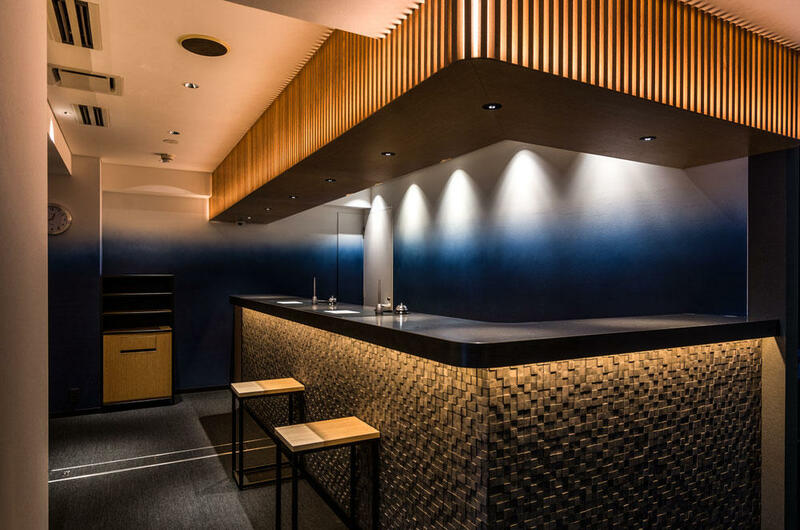 Reborn with the calm gradation of blue on the main walls, reminiscent of the deep sea. 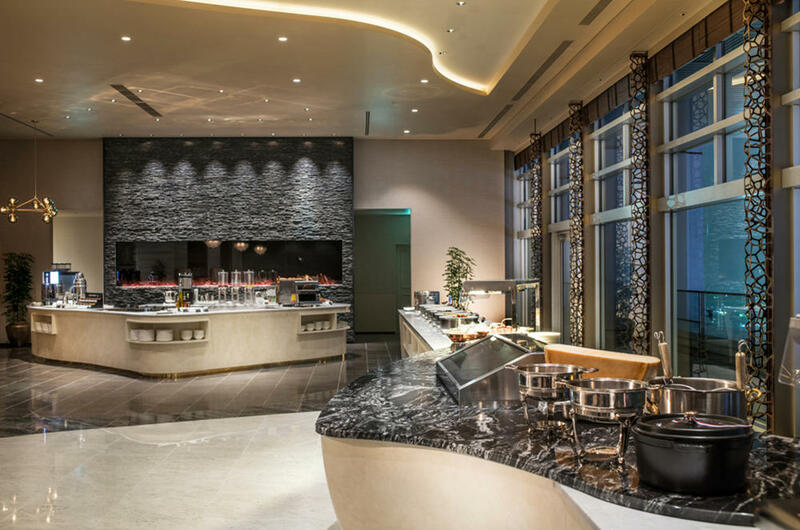 Equipped with a simple reception cafe, this is all that is needed in a city hotel. A foreign settlement was placed in the immediate vicinity of the port of Yokohama where the Edo Shogunate opened for trade with the United States. The road used by foreigners to and from the settlement and port became known as "Basha-michi" or "horse-drawn road". 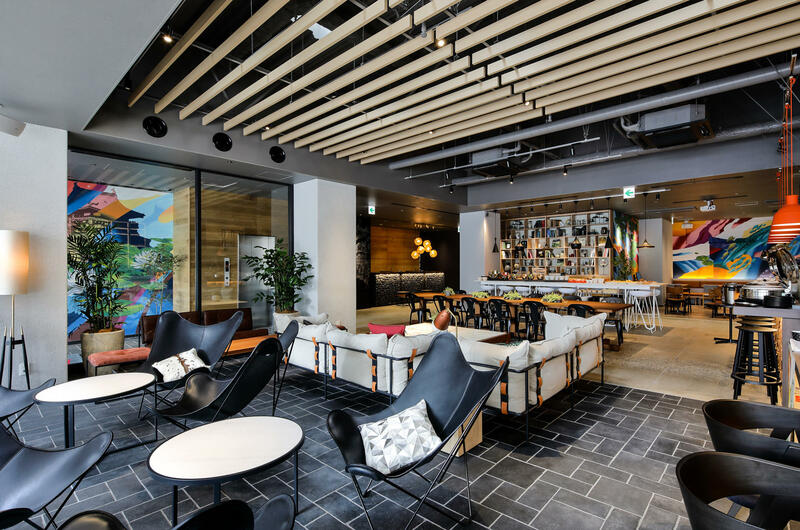 The concept of this hotel is the "Oriental Social Club", a social gathering place for adults where Japanese and Western cultures mix and new businesses are born. 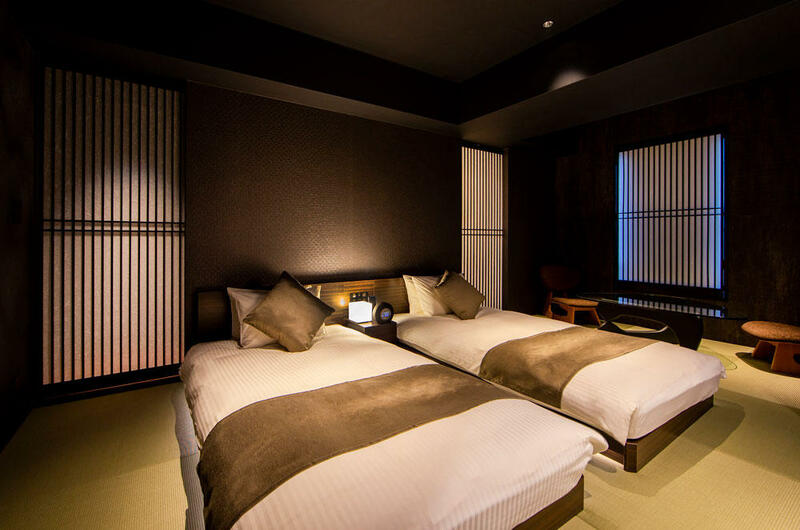 This is a new type of ryokan where cultures, eras and styles become fused together into a new form. 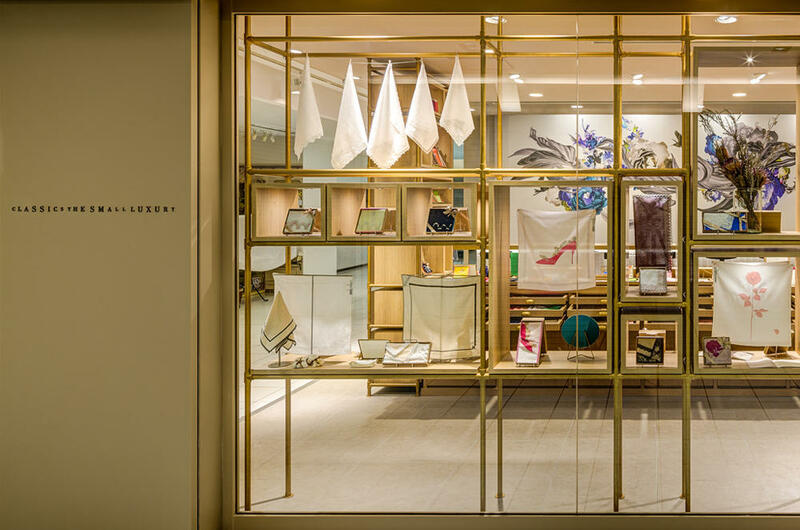 Continuing the blend of Japanese and western cultures of the Taisho era, where history and modernism both reside together. 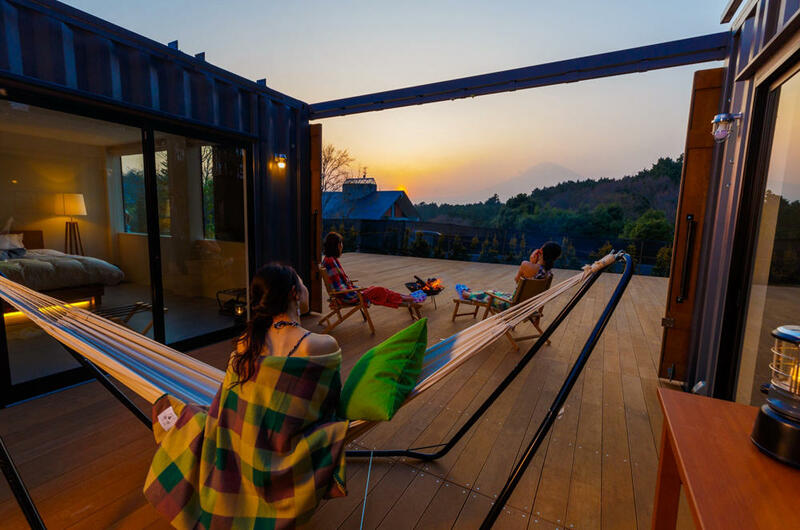 The term 'Glamping' has emerged in Japan to mean "glamorous camping". 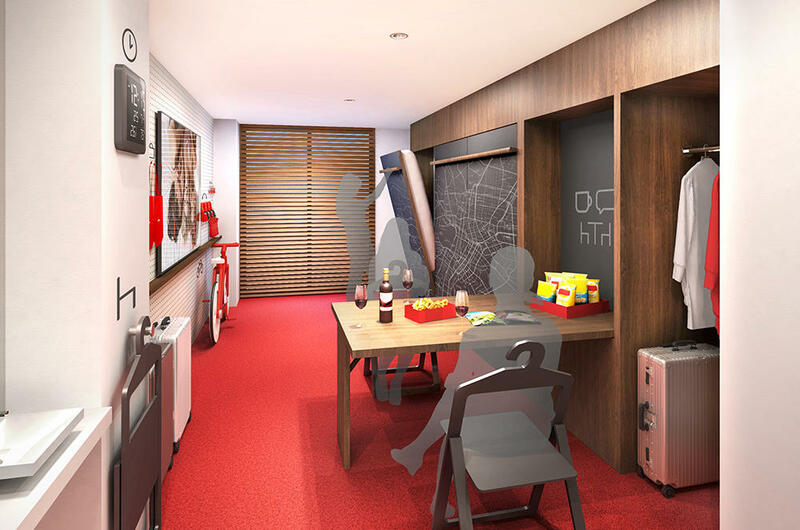 Apart from the impression of a luxurious camp, the values derived from this new idea have not been fully conveyed. 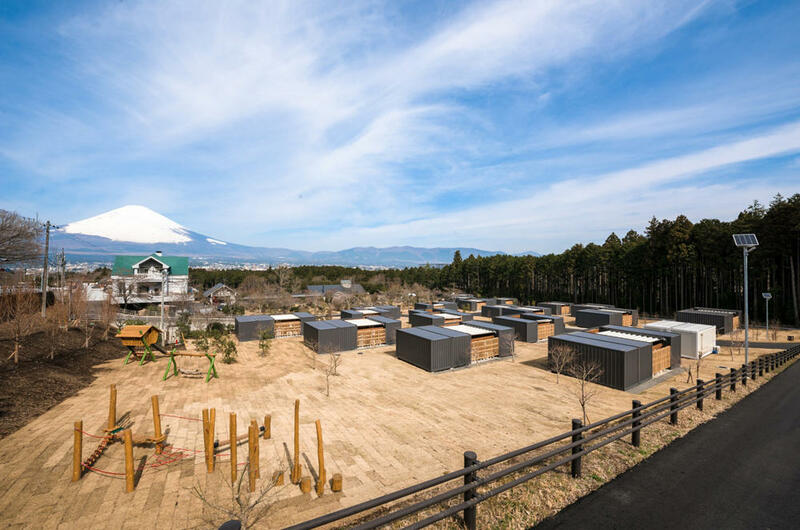 Therefore, along with Fujita Kanko Inc., we developed a new facility, FUJI-NO-KIRAMEKI, which recognizes this type of outdoor accommodation experience. 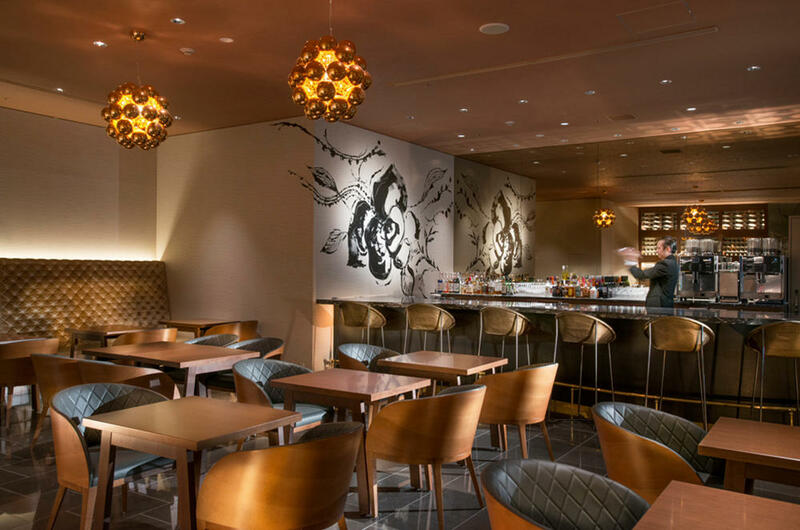 We were responsible for the full production; from basic planning, concept design, master planning, architectural and interior design, and signage to fixtures. 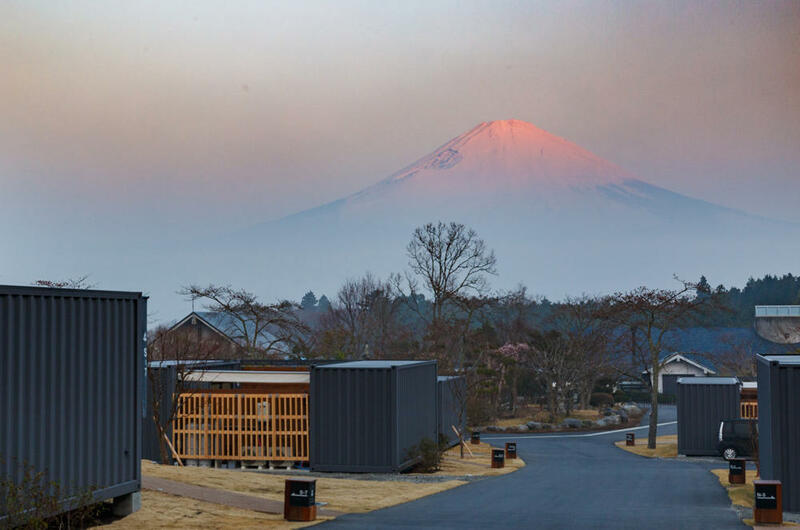 Your stay in the cabin, with a beautiful view of Mt Fuji, will become a memorable experience of time spent with family and friends. 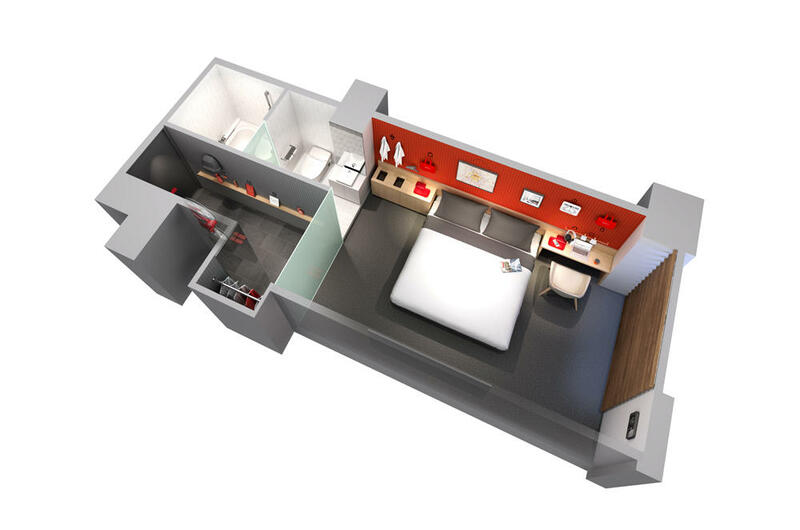 Bringing value that exceeds what the lodging facility can provide. 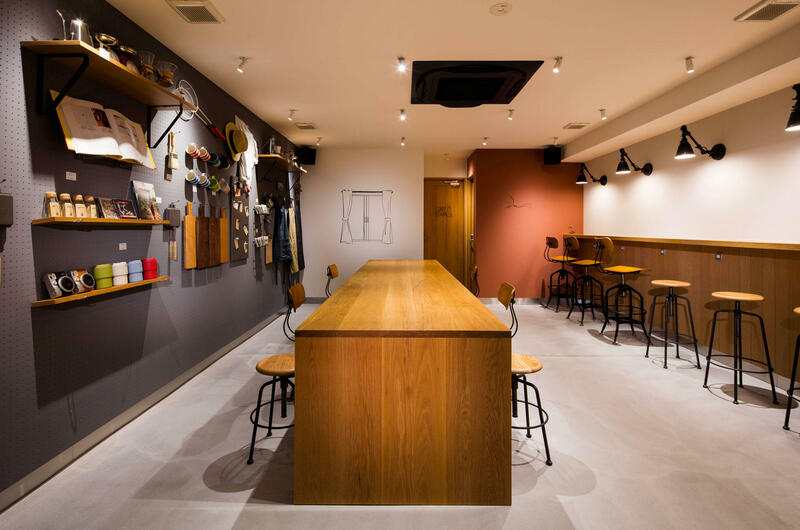 For the newly developed Minpaku and lodging house brand developed by Rakuten, Inc. and Rakuten LIFULL STAY, Inc., we created the project's conceptual design, branding, design of facility prototypes and brand tools such as accessories and fixtures. 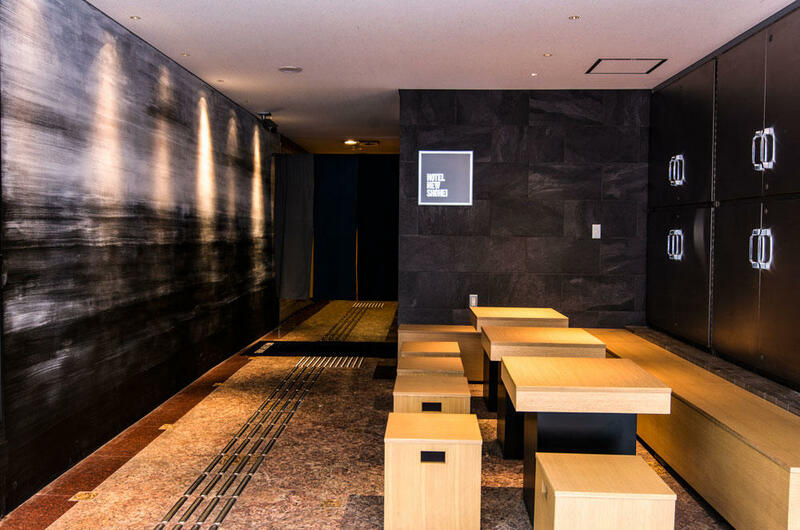 The objective was to eradicate the negative image surrounding Minpaku by both the owner and the guest. These included safety and security, obscurity of management responsibility and reservation management. 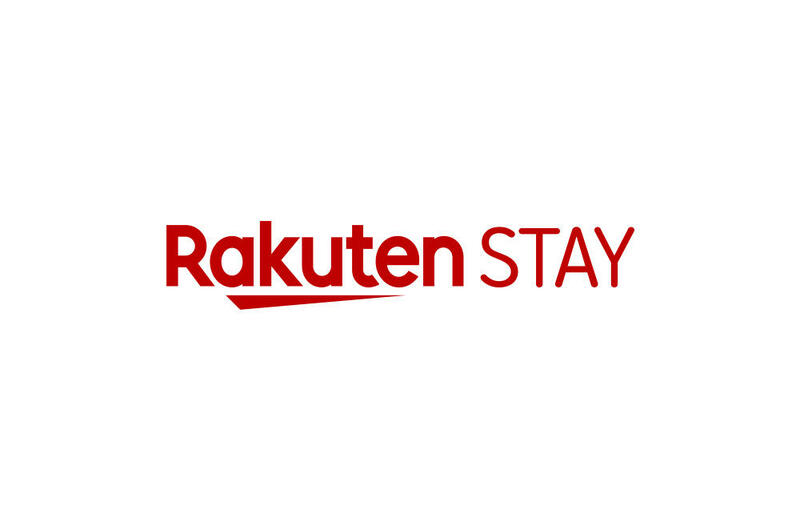 By utilizing the online services of Rakuten, travellers receive reservation and other services while the owner can receive a full host of facilities including financing and insurance. 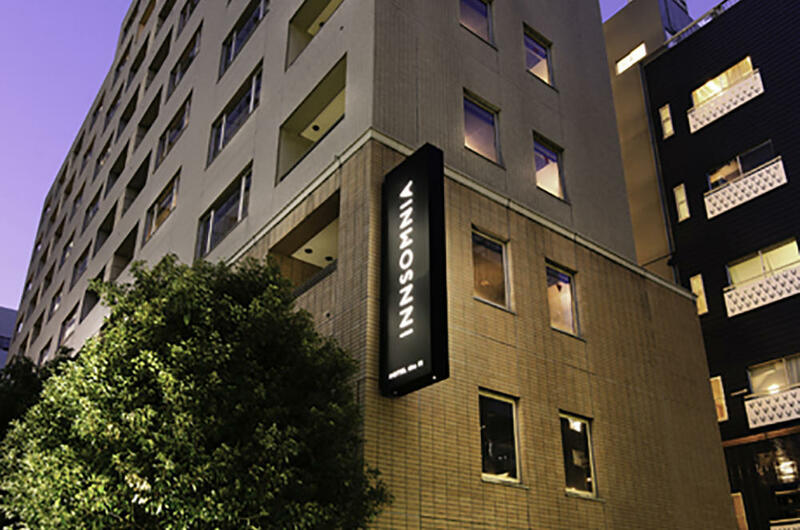 By providing a safe and secure brand, we positively stimulated the real estate industry of Japan. Concept design, VI/Naming & Logo design, Interior design. 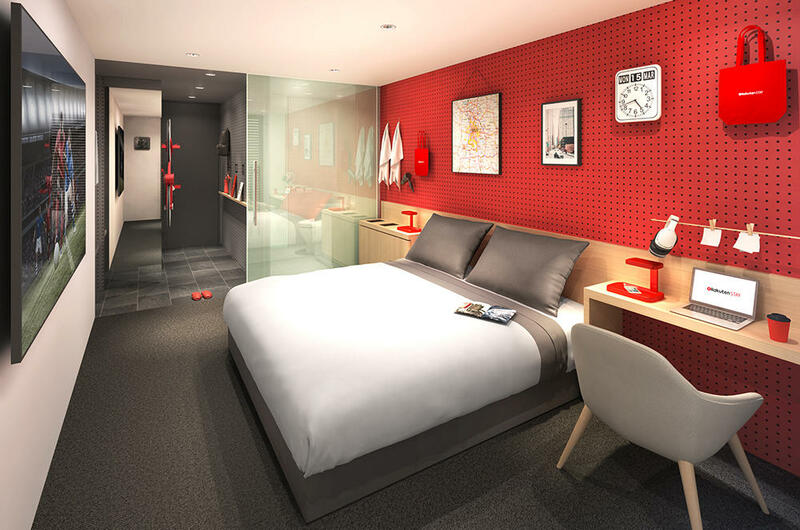 With the concept of "a hotel that never sleeps", we were responsible for the planning, design and production of a hotel located in the city centre that has proposed new experiences. 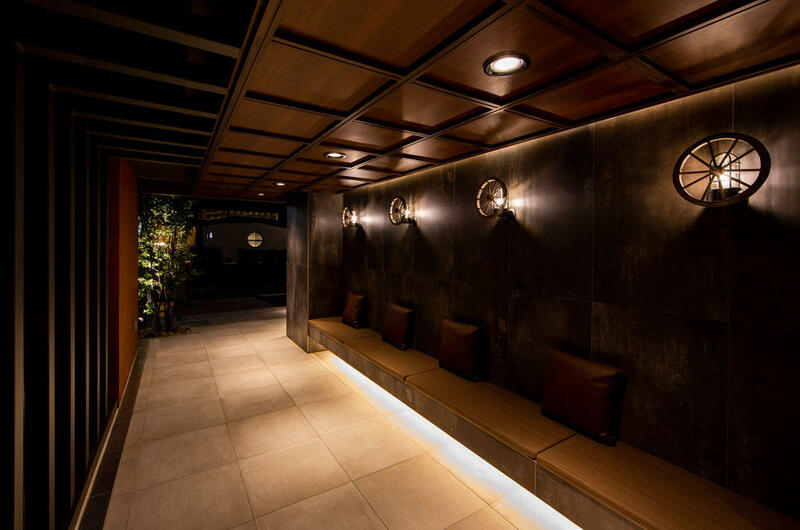 Through numerous discussions with the client, Solare Hotels & Resorts, we offered services and experiences that were of true value to the guest verses being a prisoner to the conventional ways of present hotel management. True value is not excessive service nor monumental Omotenashi, but rather "a night of freedom". 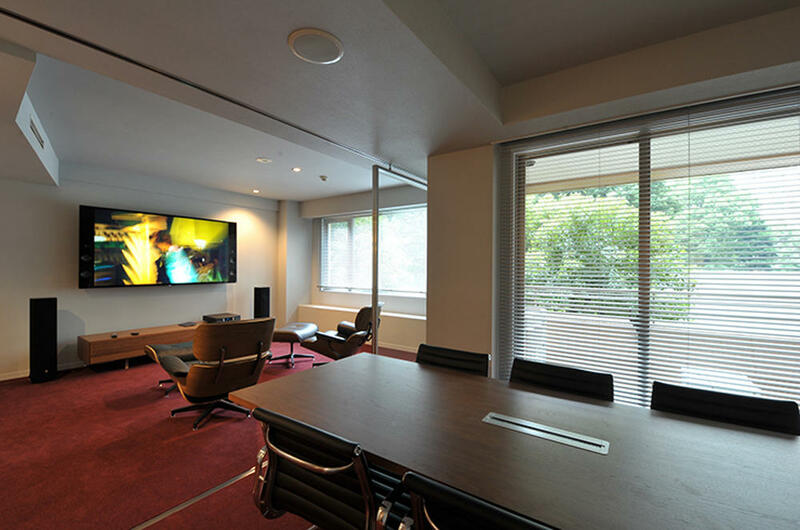 At the hotel in the heart of Akasaka, one can enjoy cooking, watching movies or working out at any time of day in complete privacy. 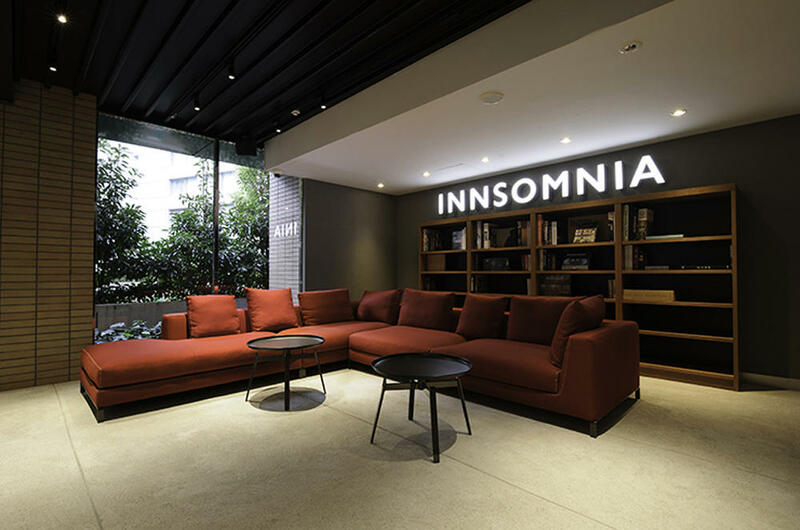 This is the hotel that never sleeps "INN+INSOMNIA". Concept design, VI/Naming & Logo design, Communication design. 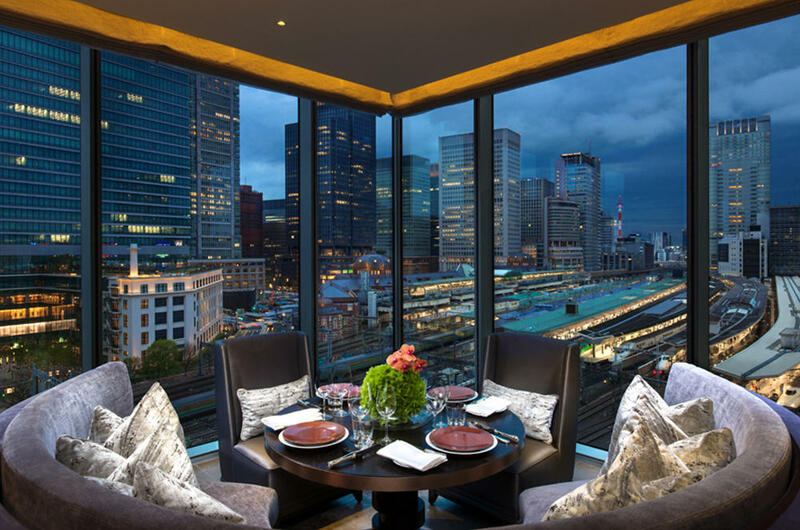 The conceptual design of the main restaurant for the Four Seasons Hotel in Marunouchi, Tokyo, uses a combination of skills, from the Michelin three-star French chef Nakamichi and his appreciation for cuisine, along with interior design skills by Asia's leading young architect Andre Fu. The skills are integrated into a schematic design which is creatively expressed in its naming, Visual identity and communication tools. 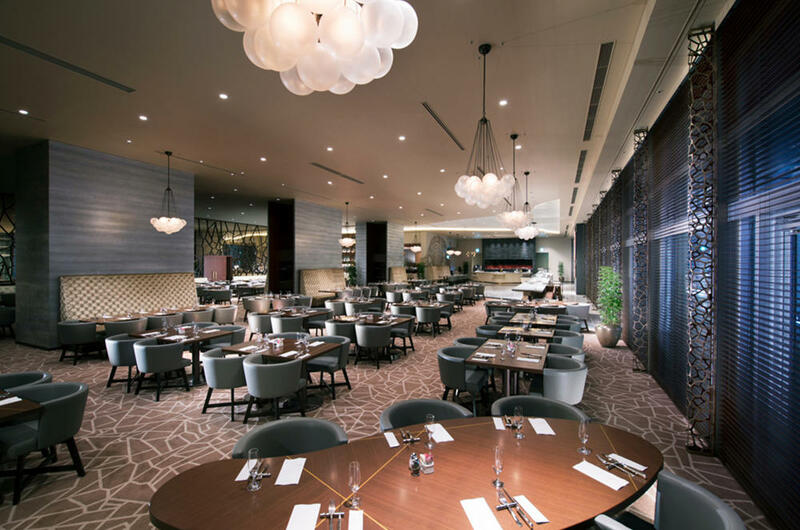 A full renovation of the main dining room in the Nagoya Marriott Associa Hotel. 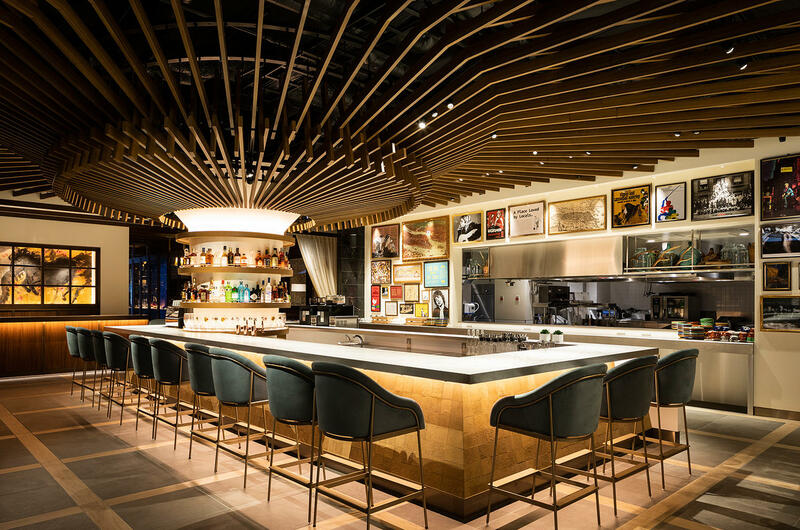 The restaurant's income statement was analyzed to provide solutions to improve both profit margins and customer satisfaction. 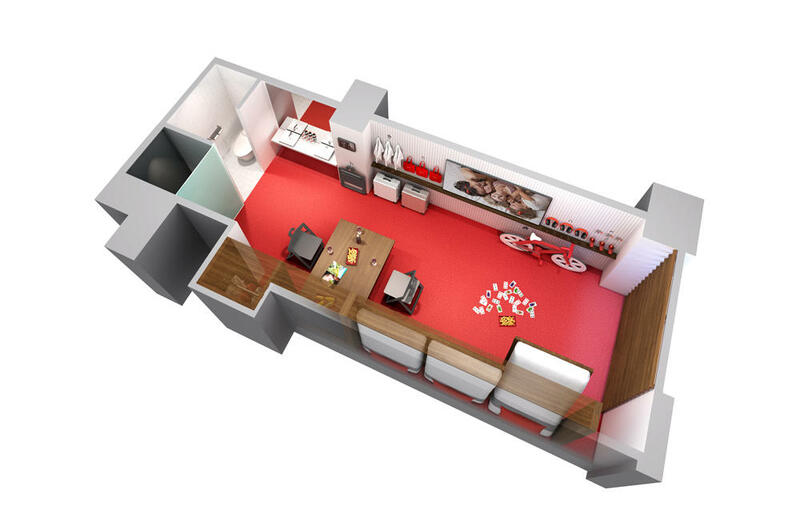 Master zoning plans were created for efficient staff circulation and to maximize the value of the guest experience. Operation consulting was also provided. 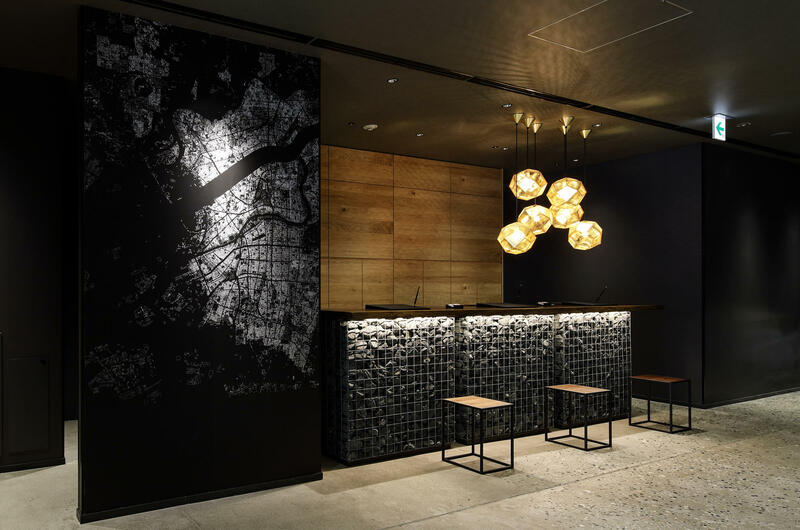 The interior design was produced in collaboration with Gulla Jonsdottir. 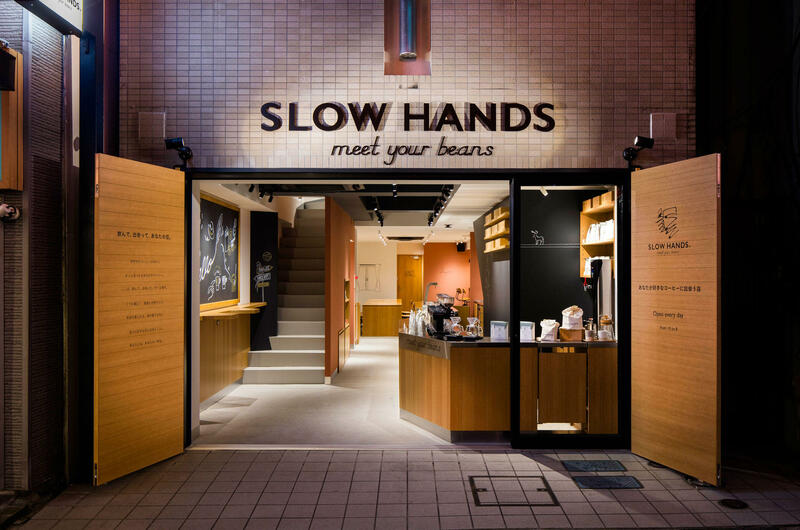 We helped in the launch of the experimental store for the newly developed retail brand selling coffee beans for UCC Foodservice Systems Inc., the store service corporation for UCC Ueshima Coffee Co., Ltd. We produced the business concept, brand naming, VI design and store design. 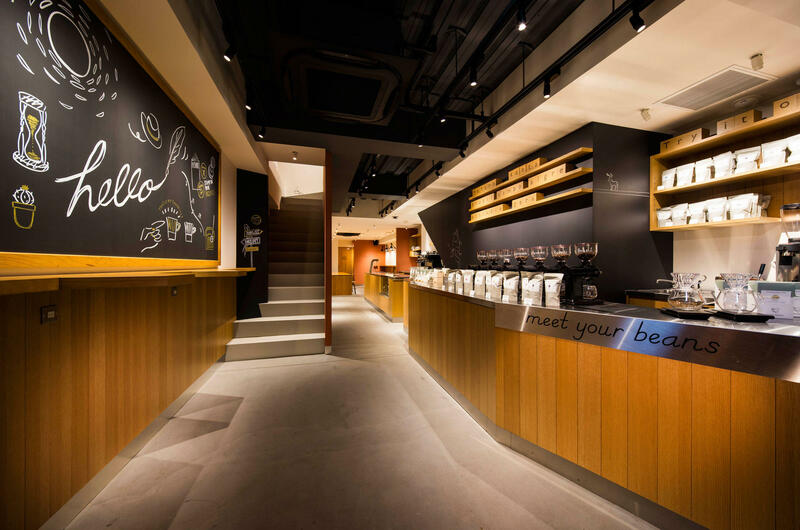 Unfortunately, the test store comprised of many innovative ideas and challenges does not exist now, but its DNA has flourished and is alive in COFFEE STYLE UCC. We do not design for the purpose of self-expression. This does not mean that we do not have faith in our insights, instincts, talent and skills. We believe that the “creation of new values” is the true form of creativity. We are not the judges, but rather the people who feel, use, become familiar with and enjoy these new ideas. Resulting in continuance which will be their evaluation and the moment when real value is born. For this reason, we carefully develop our strategies to touch someone’s heart, not to defeat someone. Creative strategy. This is what we do. 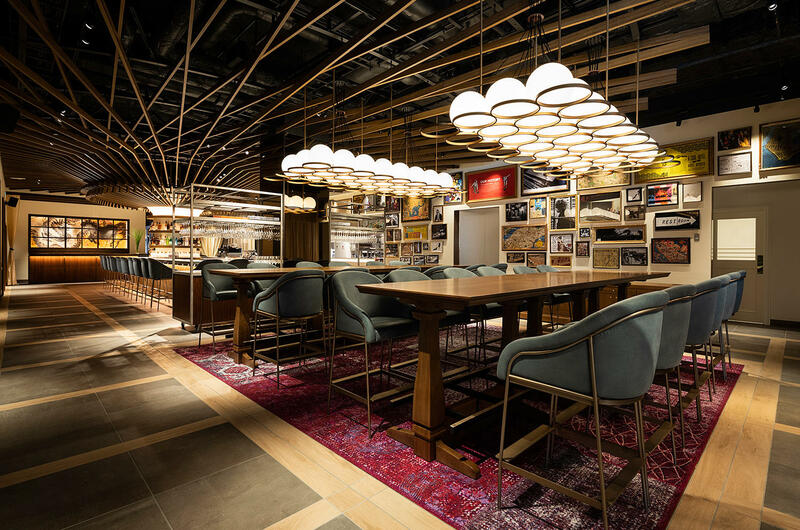 After much experience in an interior design firm with overseas food service and commercial facilities clients, he worked at large scale interior design development projects at the interior division of a large architectural design firm. 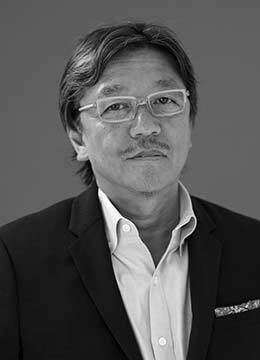 He is skillful at planning and designing commercial and service spaces conceived to heighten customer experience and brand values. 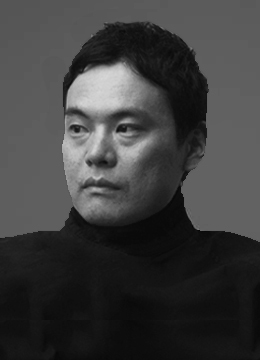 Studied graphic design at Vantan Design Institute, after which his work involved catalogue and web editorial design for young fashion brands at a graphic design firm. 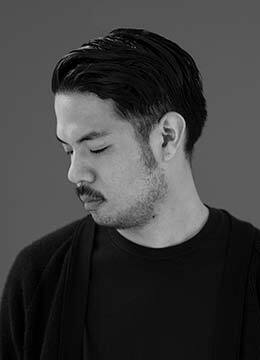 His creative experiences in the apparel industry are abundant and is skilled at creating graphics and artworks from a fashion point of view. 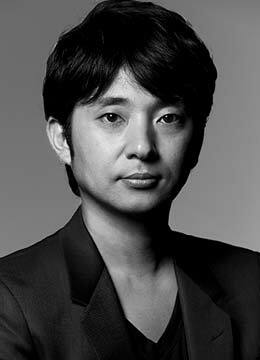 Born in Osaka, she has a career in both graphic design and project management. 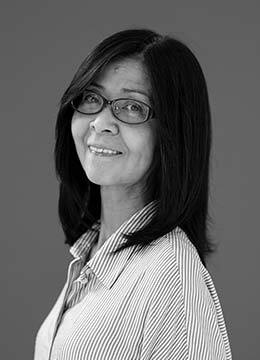 She broadened her experience in planning and management at a publishing firm in Los Angeles and interior design firms. Presently in charge of project promotion and management, as well as client relations. She also participates in planning, production and preparing proposals. 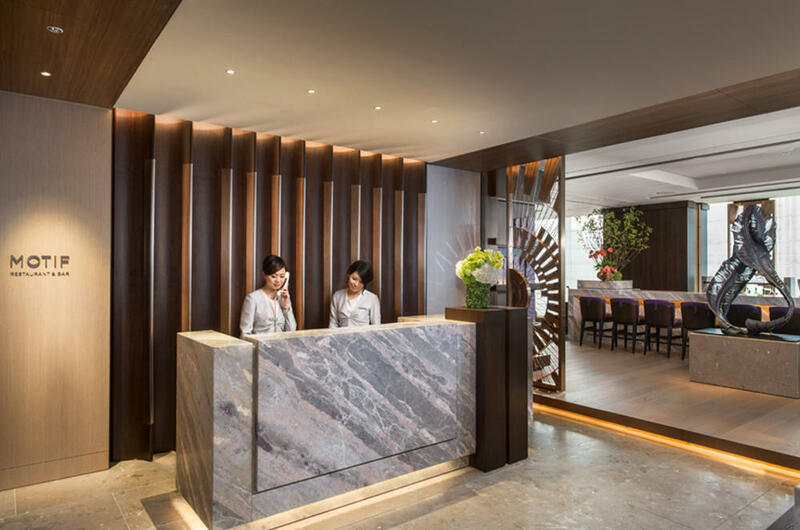 Began work in food preparation at Ginza TOBU Hotel. He experienced teaching in culinary schools while styling and planning recipes for cooking and gourmet magazines. 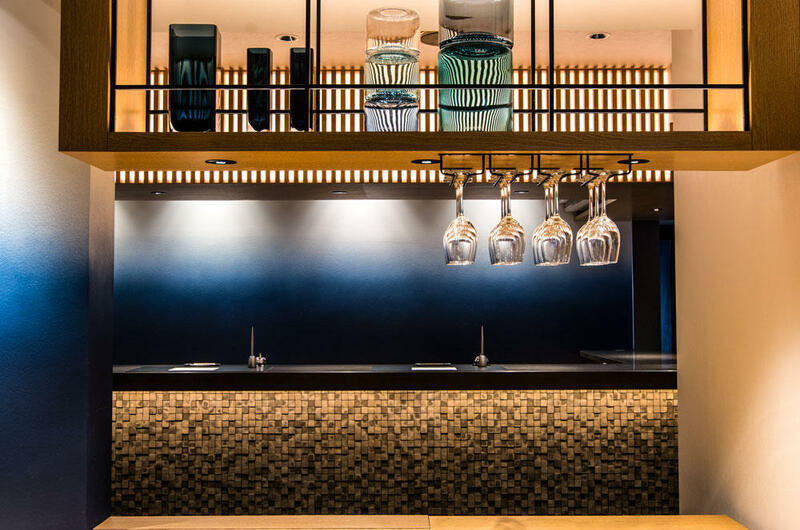 From 2013 to 2015 he worked as a supervisor for a restaurant group and became the main chef at the Whitewater Restaurant in Sydney Australia. 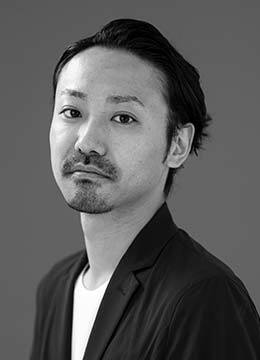 He now works mainly in product, store recipe development and food planning. A bilingual from Hawaii with interpreting and teaching experience. 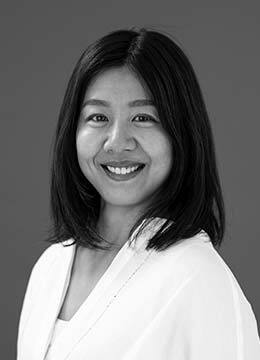 She has overseen sales, customer relations and managed web page coding for online stores. 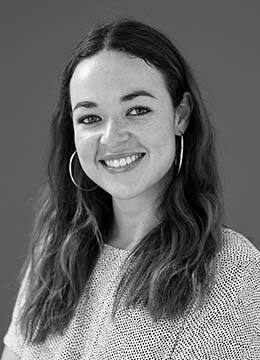 Her role is as translator, IT administrator, networking and general support. BA in psychology, Sophia University. 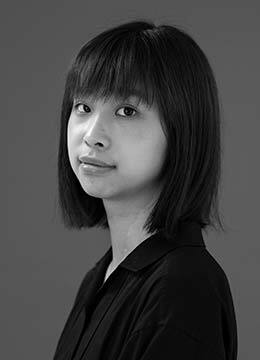 Growing up in Paris and Singapore, she is a young designer with both British and Canadian passports. 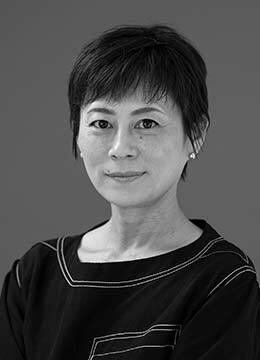 She has acquired experience as an intern in Japan’s famous architectural and interior design offices. Fluent in English and French. Graduated from Chelsea College of Arts specializing in interior design. 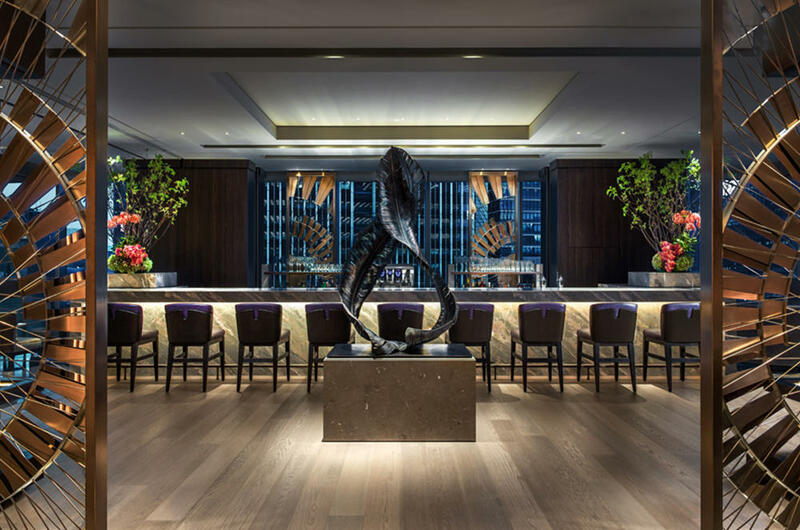 As the head of interior design at a large general contractor, organizational design firm, famous hotels and interior design firms, he has stayed at the forefront throughout his career and is known as “the authority of hotel design”. Division of Architecture, Chiba University. Master of Engineering, Chiba Graduate School. 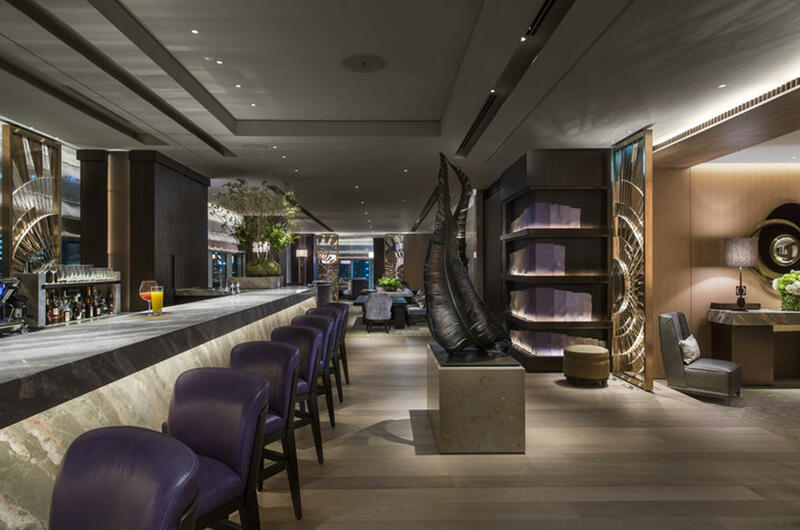 Extensive experience in interior design for both domestic and international luxury hotels and commercial facilities. Established a reputation for texture, color scheme and light representation in the space as a whole. CEO of Sept Jasmin. Department of Interior Design, Musashino Art University. Career in urban development, real estate and architectural design. Specialty in quality control of architectural engineering and advisor for many projects with superior knowledge and expertise in design details and architectural supervision. Faculty of Engineering, Department of Architecture, Tokyo Institute of Technology. Born in Suzhou, China. 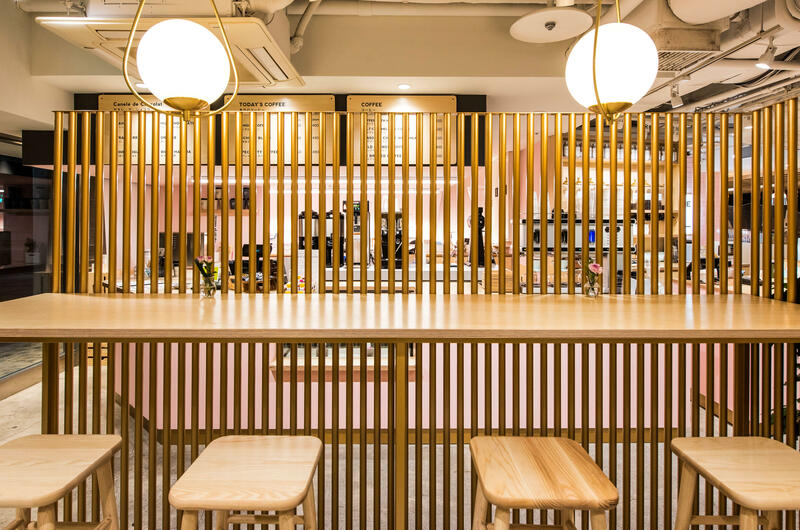 After graduating a Japanese university, specializing in interior design, she joined Sept Jasmin, an affiliated corporation, as an assistant interior designer. Architect. Studied architecture under professor Neil Denari. His many achievements goes beyond borders to include commercial facilities, building and housing complexes. 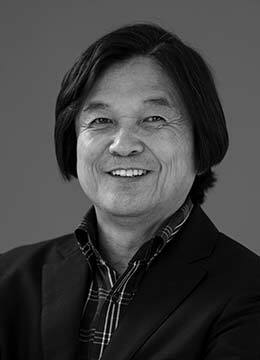 With consistent attitudes and skills, he is capable of handling architectural projects from the basic conceptual stage to design supervision. He is valued for his comprehension of the clients’ needs. Amarterrance Architecture and Metoropolitan Systems. 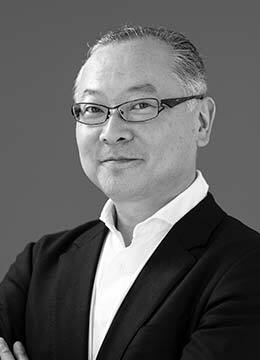 A producer of communication design in the hotel industry. 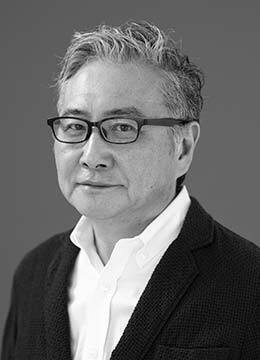 He has received high acclaim from various fields for his total creative works where design quality and cost performance is pursued. In May of 1995, Neige Design was established as a creative agency specializing in hotel and weddings. His professional staff include graphic designer, promotional marketer, photographer, system engineer and WEB creator. Multilateral analysis of the clients’ business challenges from a management’s and customer’s perspective is made to clarify and share the true project goals beyond the task at hand. 3 to 4 optional hypothesis are considered to lead the path towards the goals shared. Qualitative and quantitative perspectives are added to the hypothesis where project feasibility and novelty are examined taking into account the full potentials and risks. Both field and online research are carried out to find similar examples and past cases of the hypothesis created. During this research phase not only are examples examined within the industry but related experiences and values in other fields are referenced and or benchmarked. The concept of the project as a whole is developed to ensure that these shared goals are in fact achieved. During the implementation stage, this will become the guide and most important factor when project complexity and participating parties increase. This is one of our strong points and our expertise lies here. Once the concept towards the project goal is established, tools are created for realization. 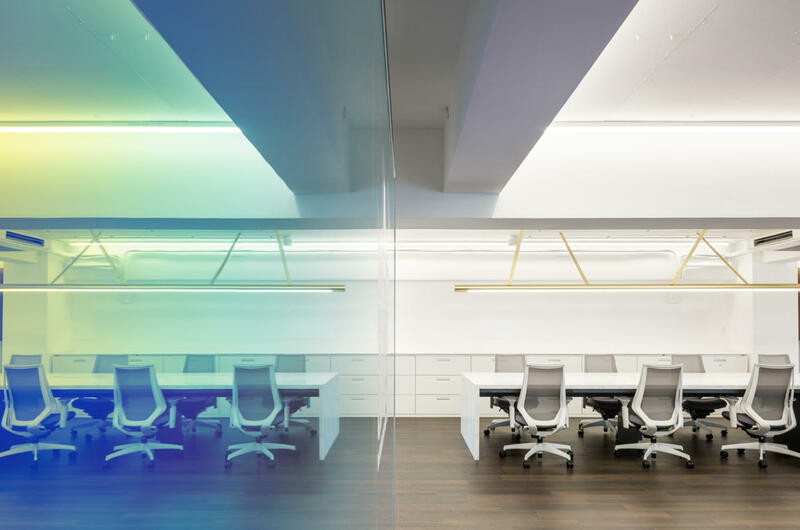 The optimal space, product, graphics and communication tools are selected and creatively developed. We have a network of professionals with expertise in every field to achieve this creative. We produce the creatives developed according to budget, scheduling, feasibility and assessment of overall circumstances. 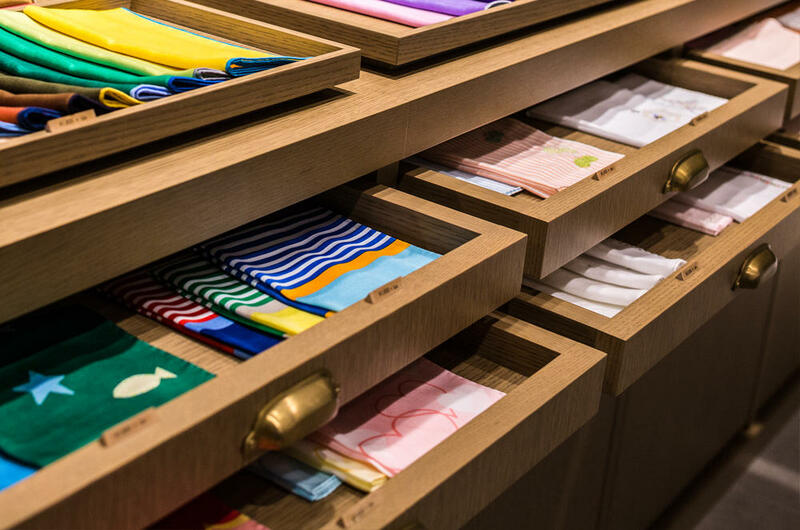 After the business, store or product is launched, an observational follow up from a business standpoint is given and continued consultation provided. We provide assistance with business concept development for new business developments and existing businesses under assessment. After fully understanding the corporation’s tangible and intangible assets, company culture, philosophy and DNA, we develop concepts for future business development by making qualitative and quantitative examinations to see if there is true value for the client, in addition to profitability and feasibility. 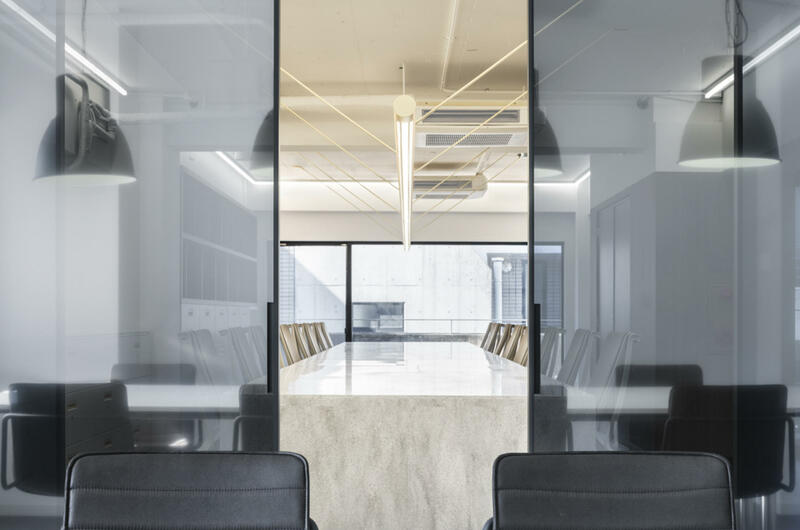 To realize the targeted business goals or values of a corporation or project, we help our clients achieve creative expression of the space, product or experience. For architectural & interior design or products in the existing or developmental stages, the challenges in the design, suitability or customer targeting, we will unite with the project members for the project in progress to facilitate and agitate discussions to provide direction and advise for creative expression that will ensure that values are properly conveyed. From the starting stages of a service or product launch, we provide total support for the entire brands’ marketing strategy, from basic planing, to concept development, to targeting and positioning, product development, and the creative for experiences and spaces. We also provide continual tuneups and step by step growth strategies after the launch of the brand. The remaking of a corporate name, logo, symbol mark and or the corporate philosophy and mission is called “corporate branding”. This is usually executed when two corporations consolidate to form a new enterprise, or at milestone events such as being stock listed or years since establishment, when the corporate image needs to be renewed from an external viewpoint, or for the purpose of achieving internal conscience unification. We do not merely redesign the graphics. 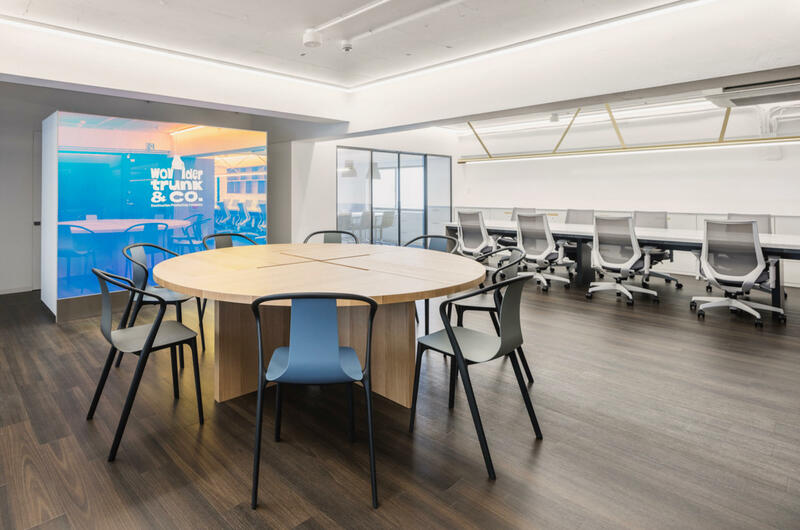 Visual and verbal expression can only be made by first sharing the corporation’s DNA, thoughts and attitudes towards the future and after sufficient discussion. 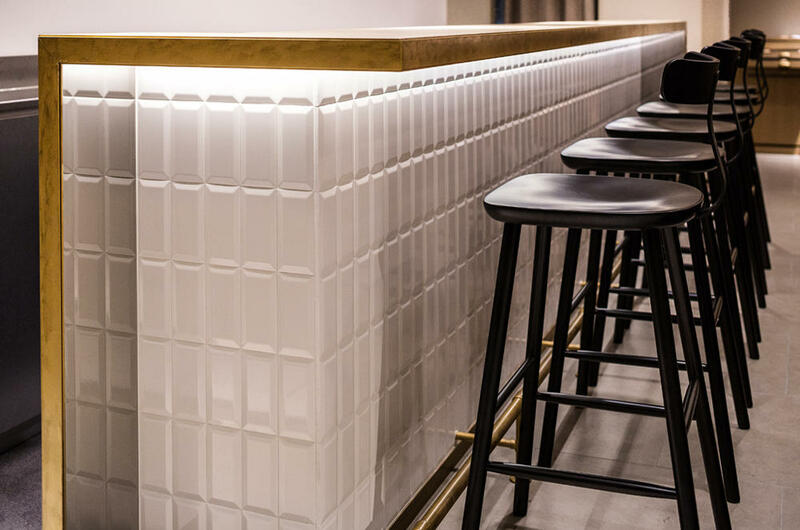 We provide assistance with architectural and interior design of commercial space, regardless of business field, for restaurants, product sales or services. 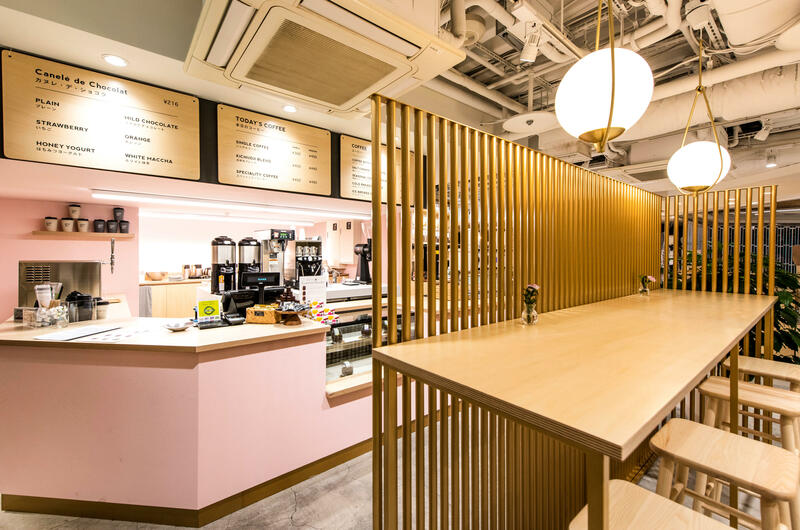 Based on the concept of the project, while examining its operational efficiency and balance of business, our main focus is on the values we are able to provide the customer who will eat and shop there when it opens. 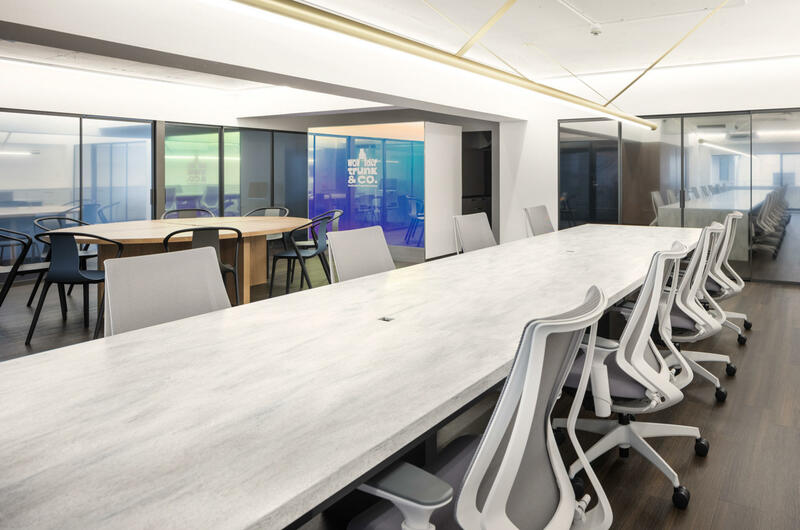 From concept planning and basic development to schematic design, design development to construction documents and design supervision, we will reach the final goal together without being distracted. For architectural design, we ensure professional support through our affiliate company TIMELESS and or partner architectural firms. 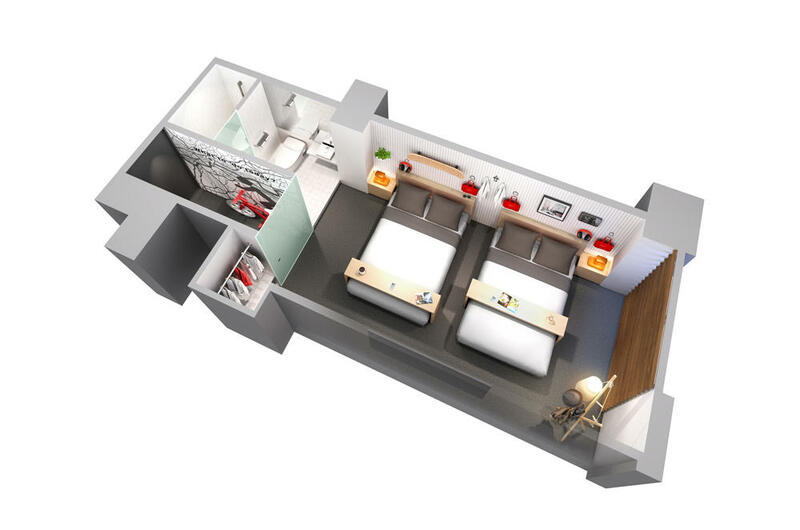 We have a performance record, experience, and knowledge in designs of every type of accommodation facility including hotels, inns and grumping. 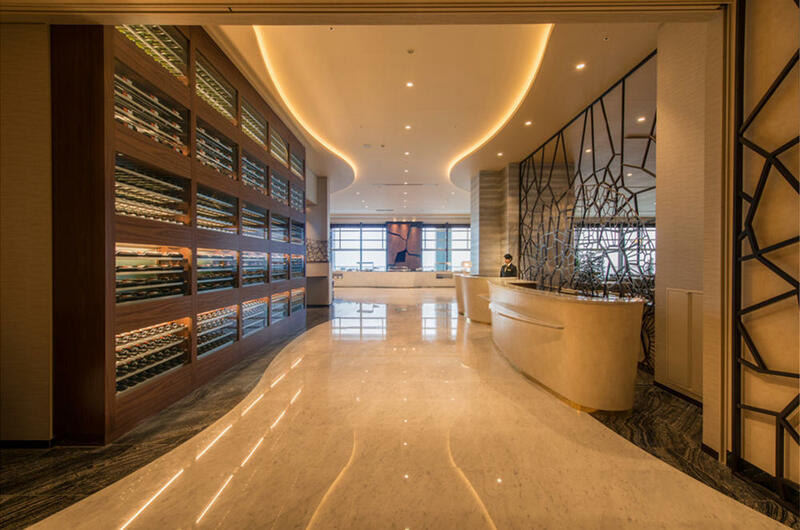 We provide a full lineup from the public areas of a five-star class international level hotel to guest rooms and furniture, signage and communication tools. 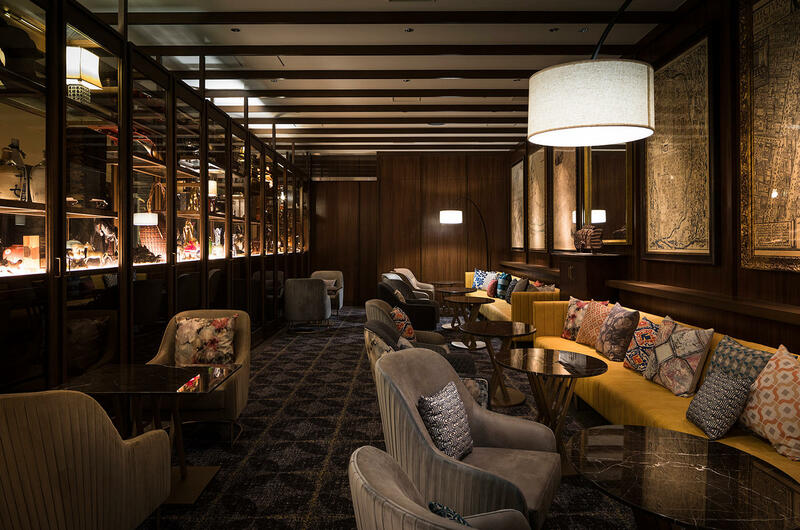 For unique lifestyle hotels, we will help develop a concept unlike any other. 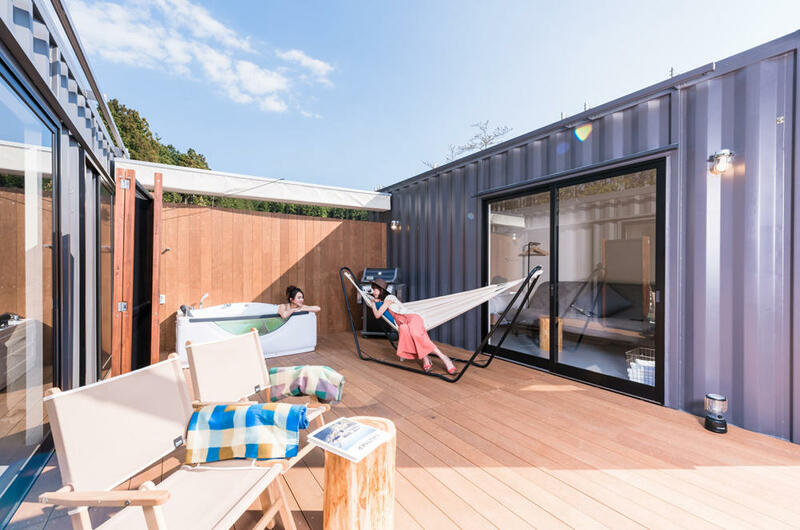 We achieve future-oriented accommodation experiences without conforming to present industry standards after fully understanding the characteristics and challenges of the owner or operating company. 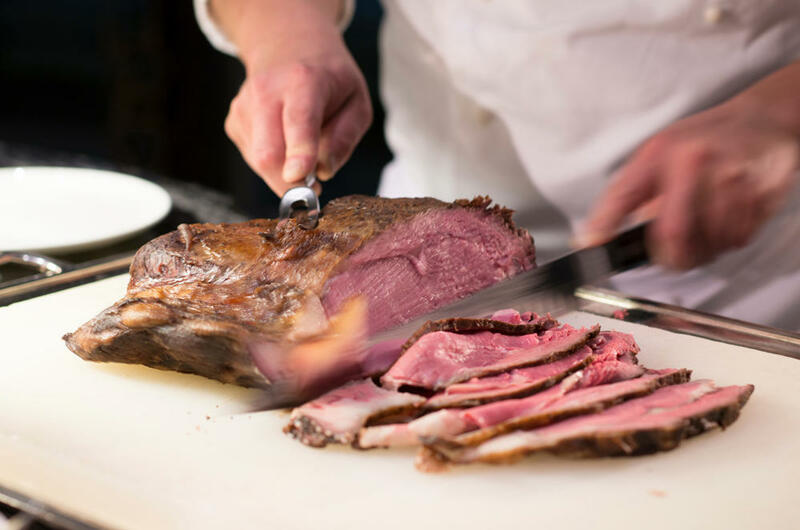 We provide help in determining policies such as service, operation and staff training in hotels and restaurant facilities. 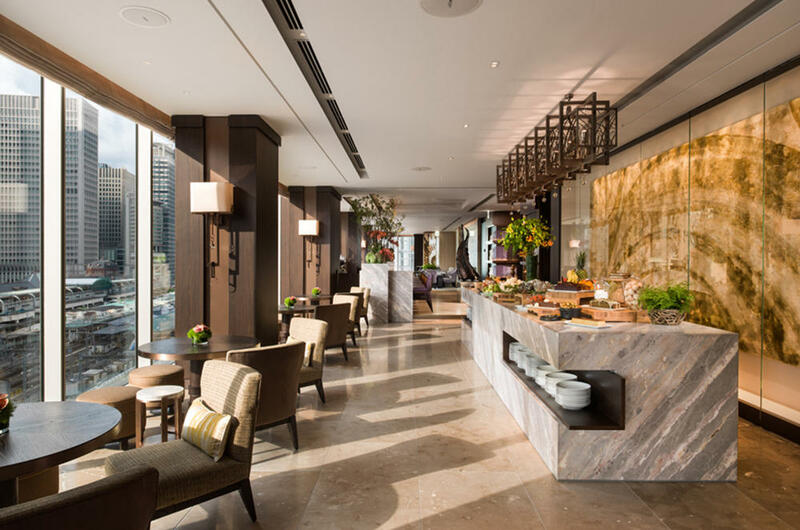 We are experts at consultation of the launch of new hotels and restaurants. 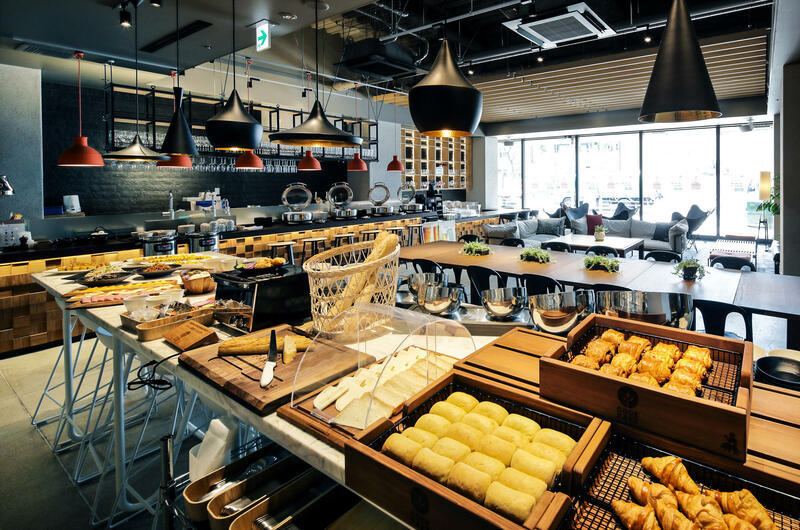 Spatial and product design based on the concept of the project, moreover service is the most important element in hotels and restaurants. 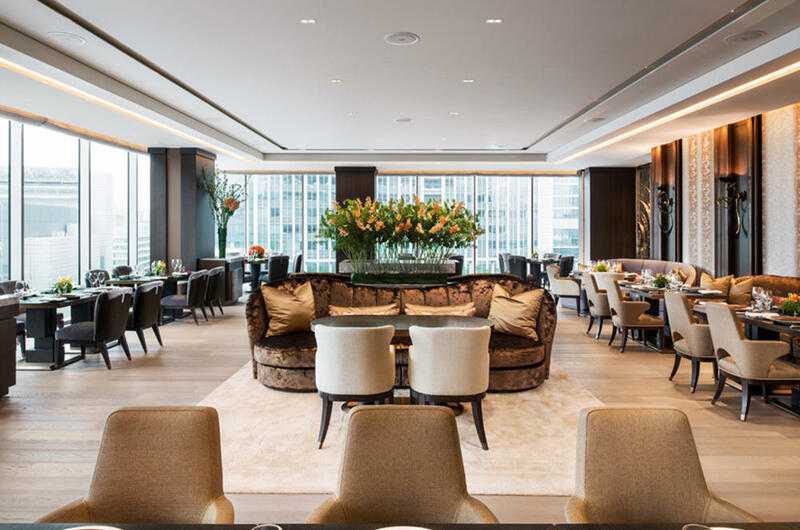 Service does not have to be a set of rigid and formal rules that are forced, the style and intimacy should be formulated according to the type of operation where the personality and charm of every staff member can be brought to the surface and shine. 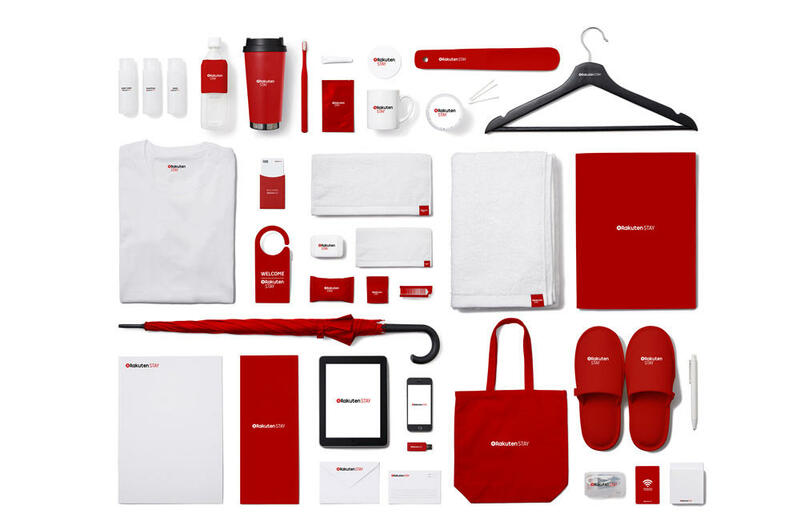 Place, product, service and the entire concept, together we call this a brand. 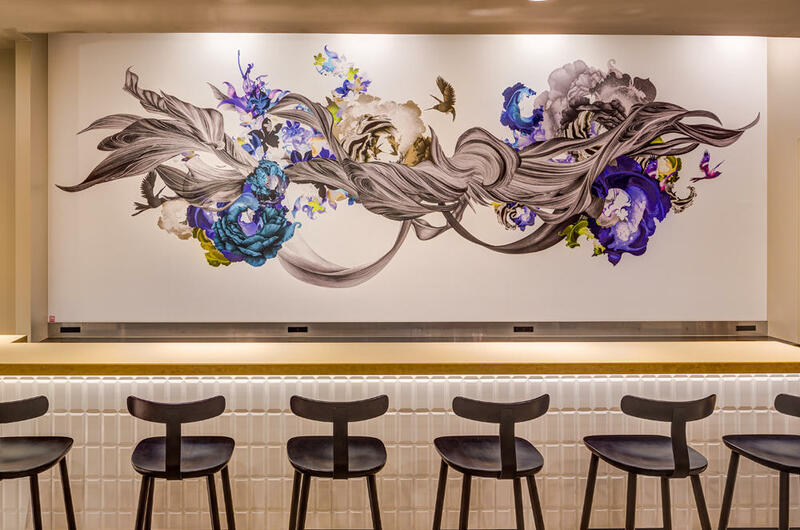 Wanting to give the full experience of a memorable experience, concepts are developed by examining the creative expression and importance of food from all angles. Our vision is then shared, with carefull attention to content, quality and even story telling. Service and support is provided in store development, renovation, menu planning and coordination of food photography. 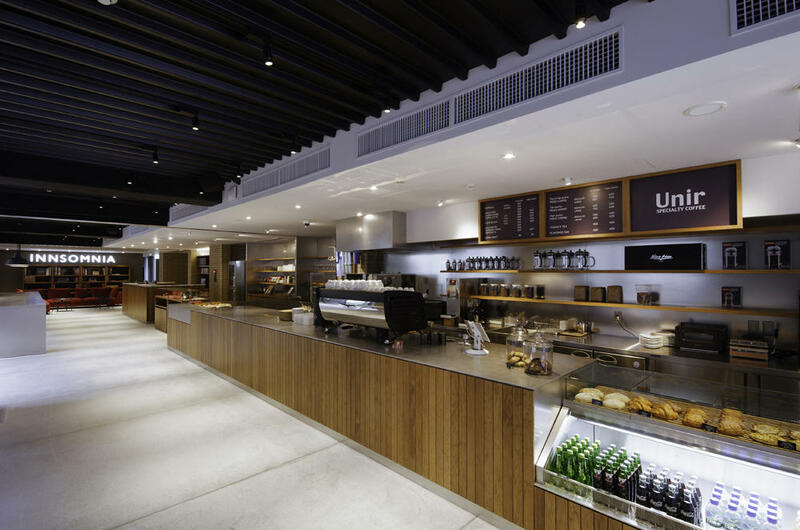 Business and sales promotion plans, kitchen & servce personnel training, manuals, a selection of fixtures, supplies, food vendors, crockery & cutlery and efficient kitchen layouts are provided. passionate, innovative and open minded. English (preferably business level) and basic computer skills are required.